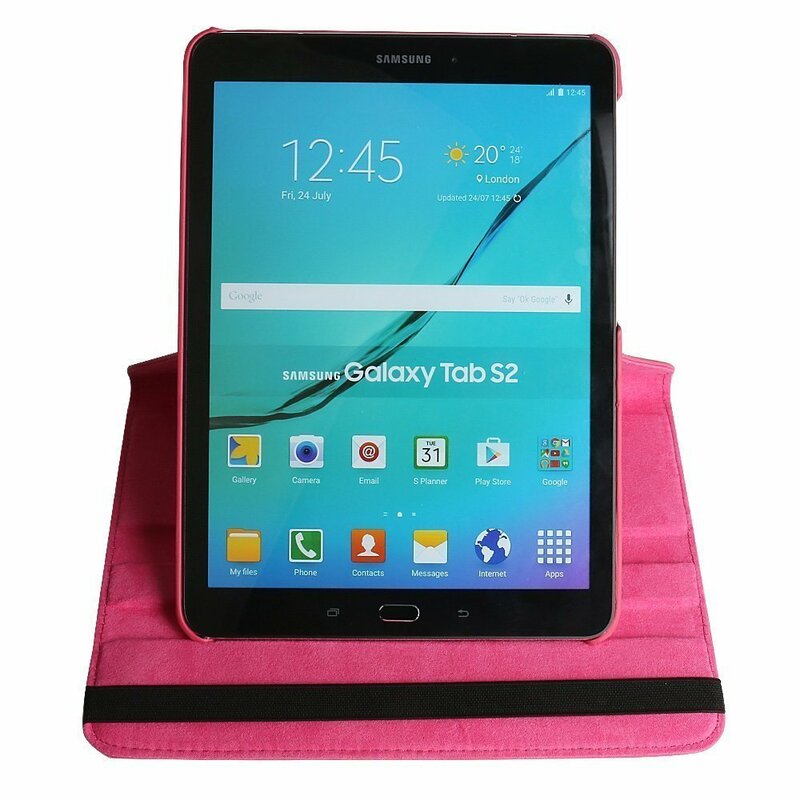 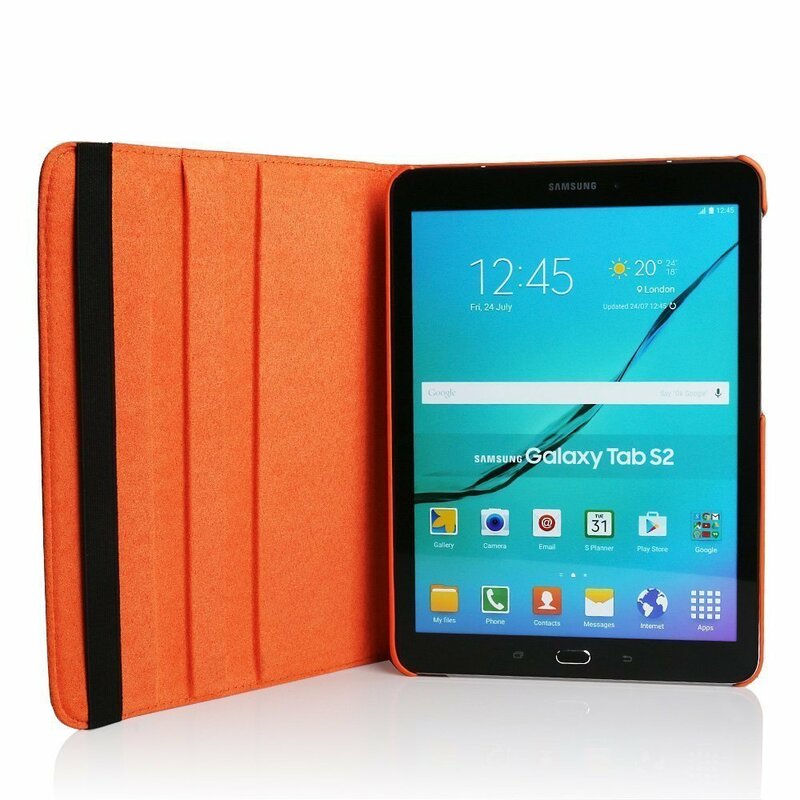 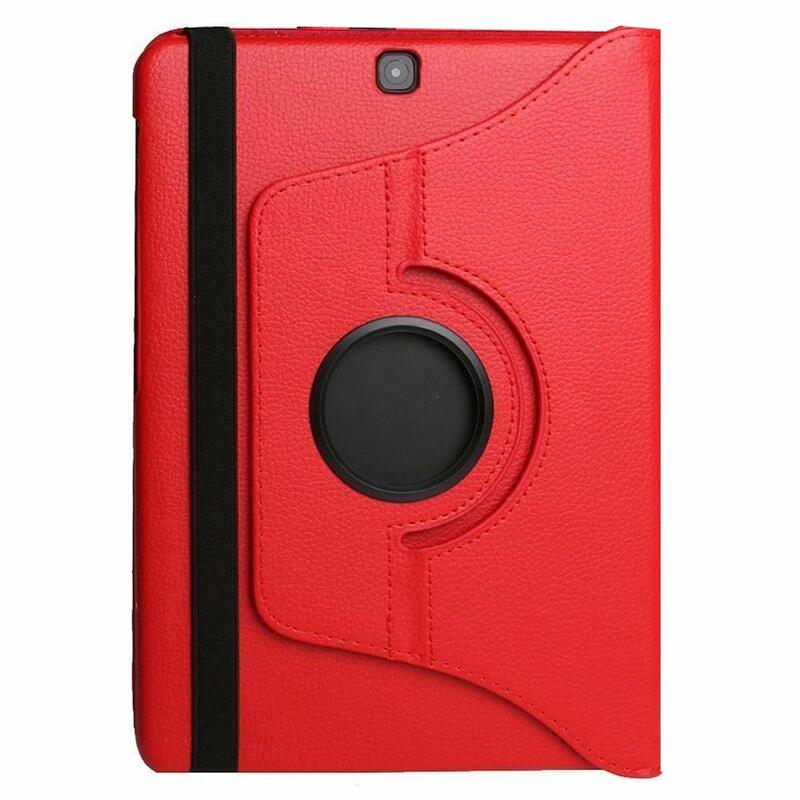 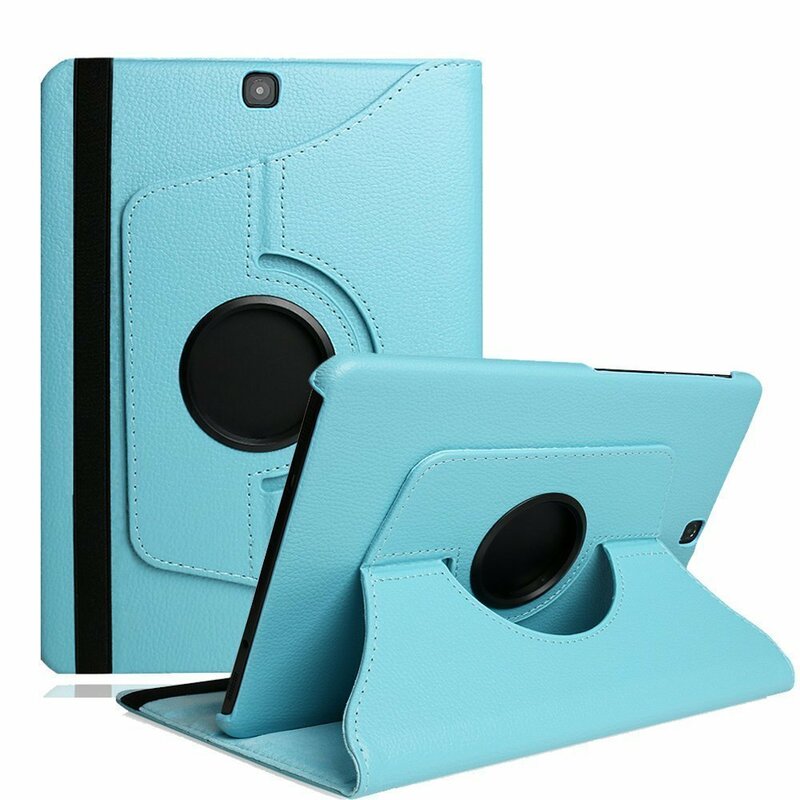 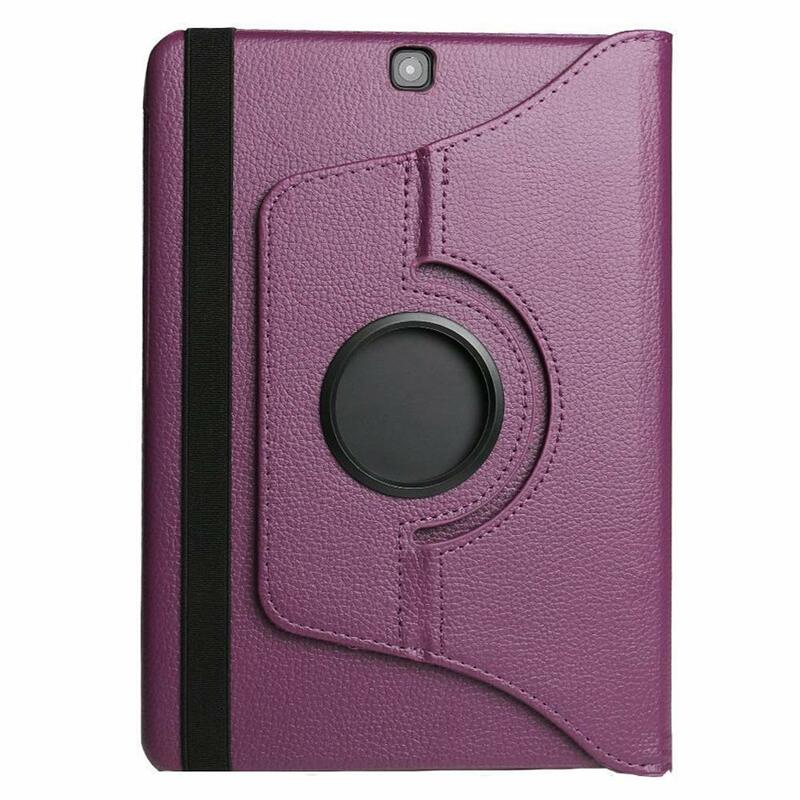 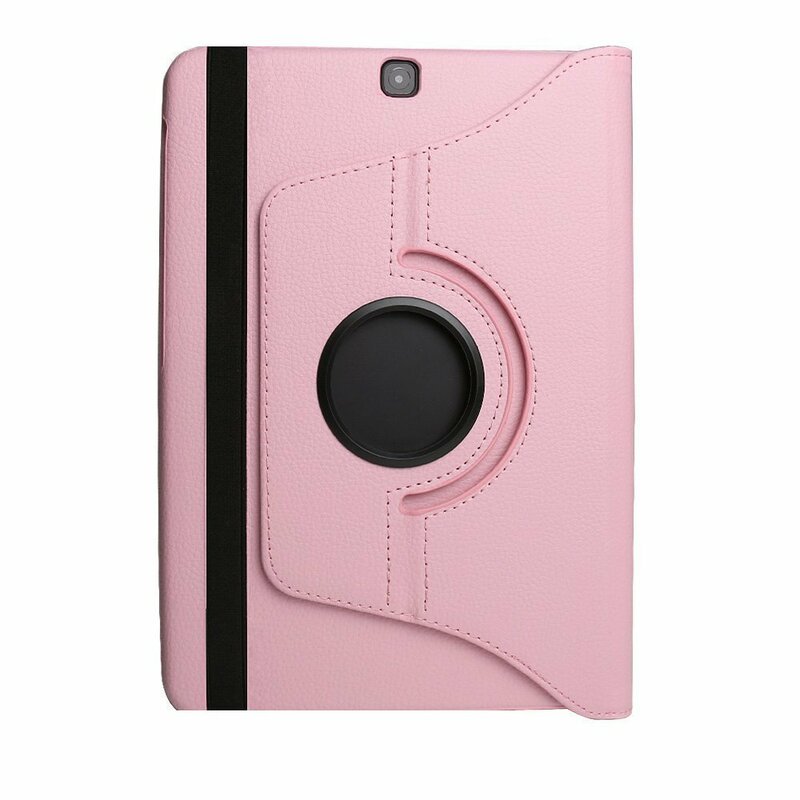 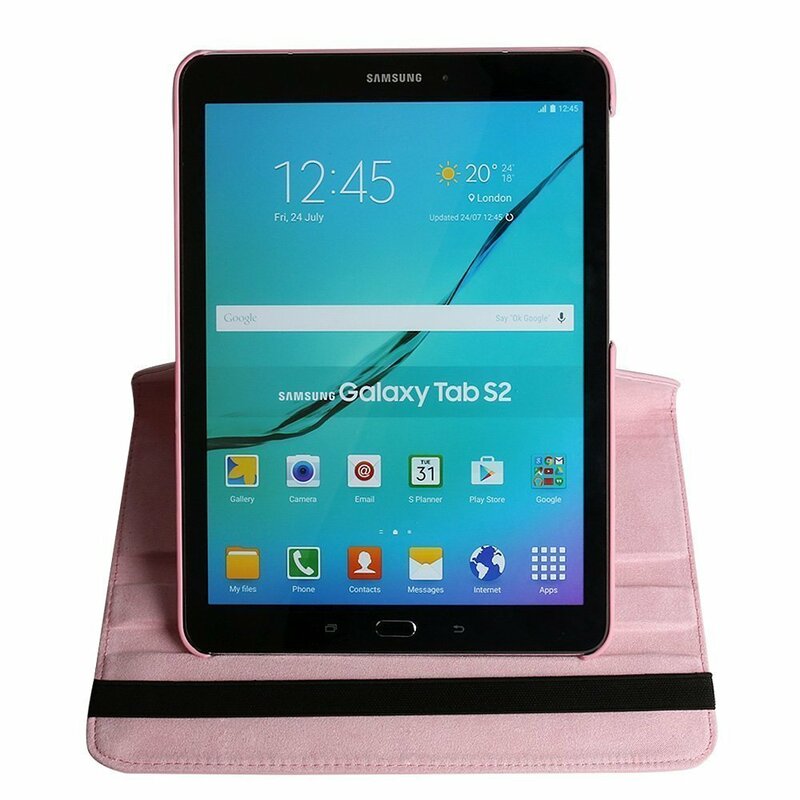 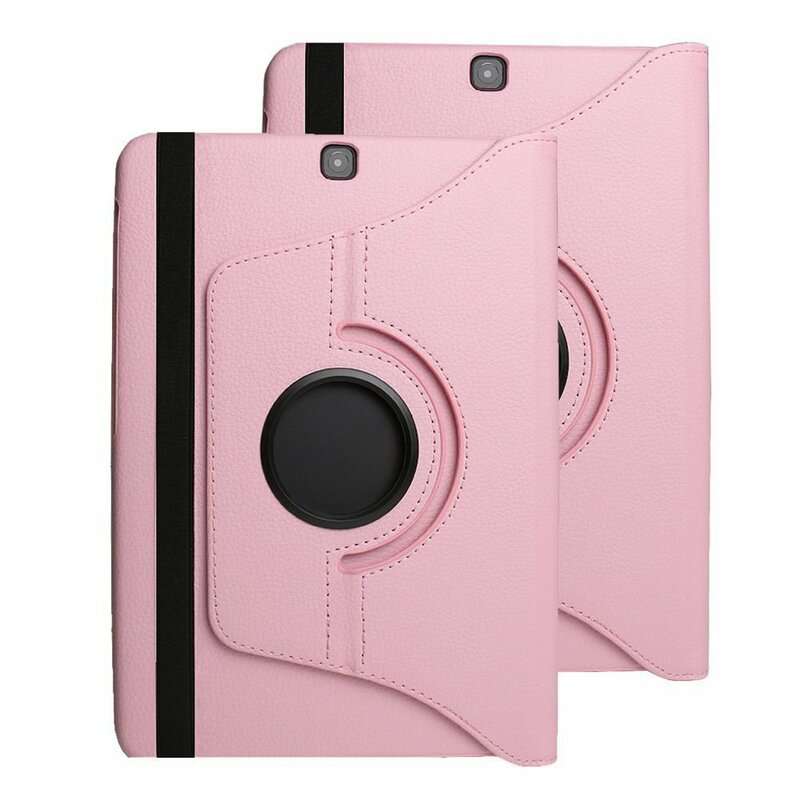 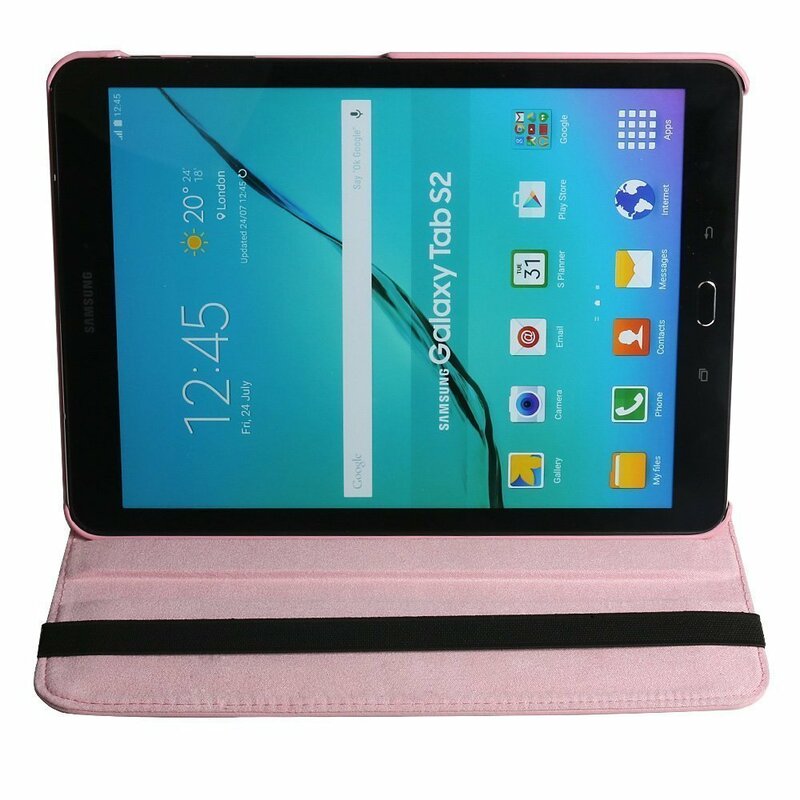 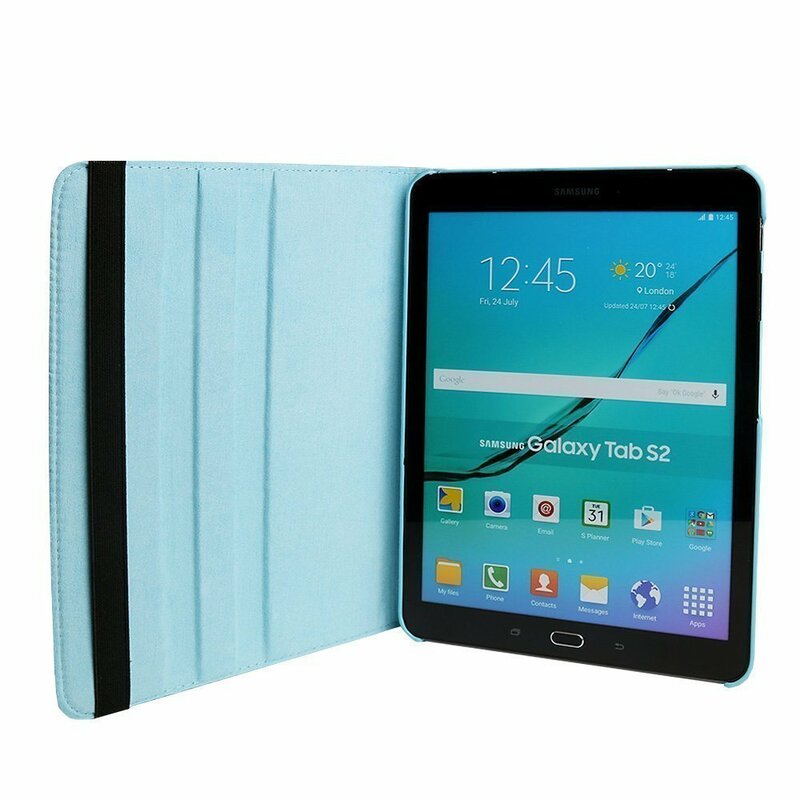 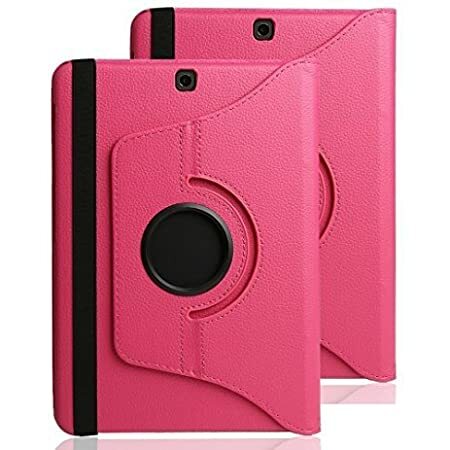 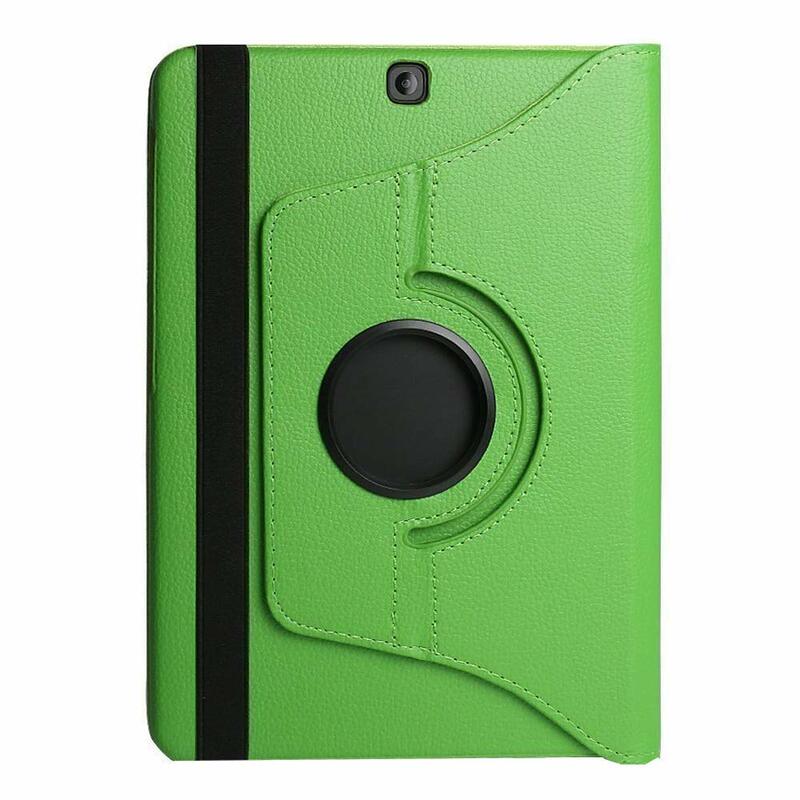 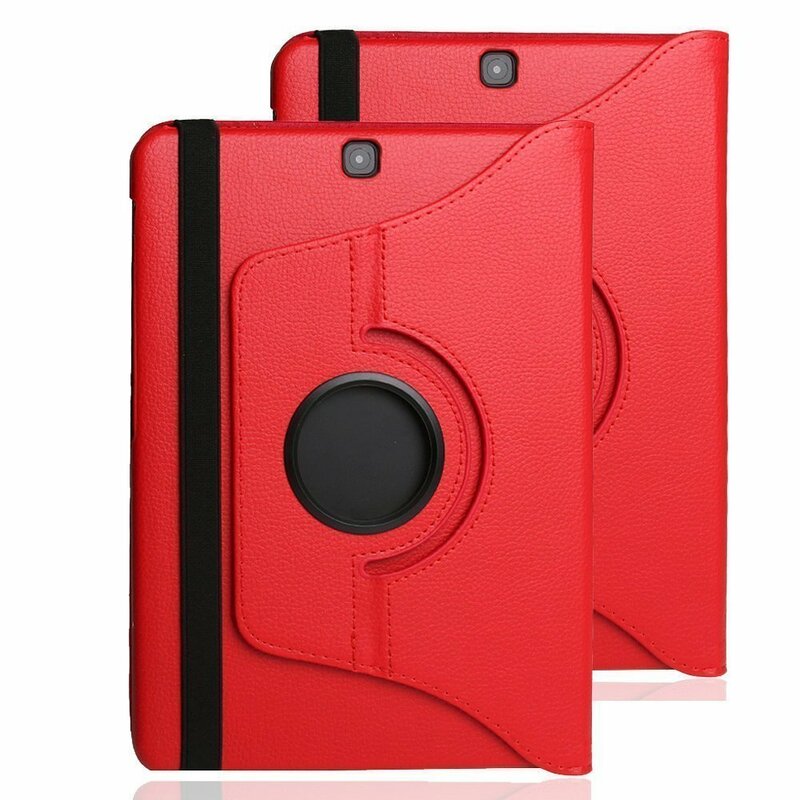 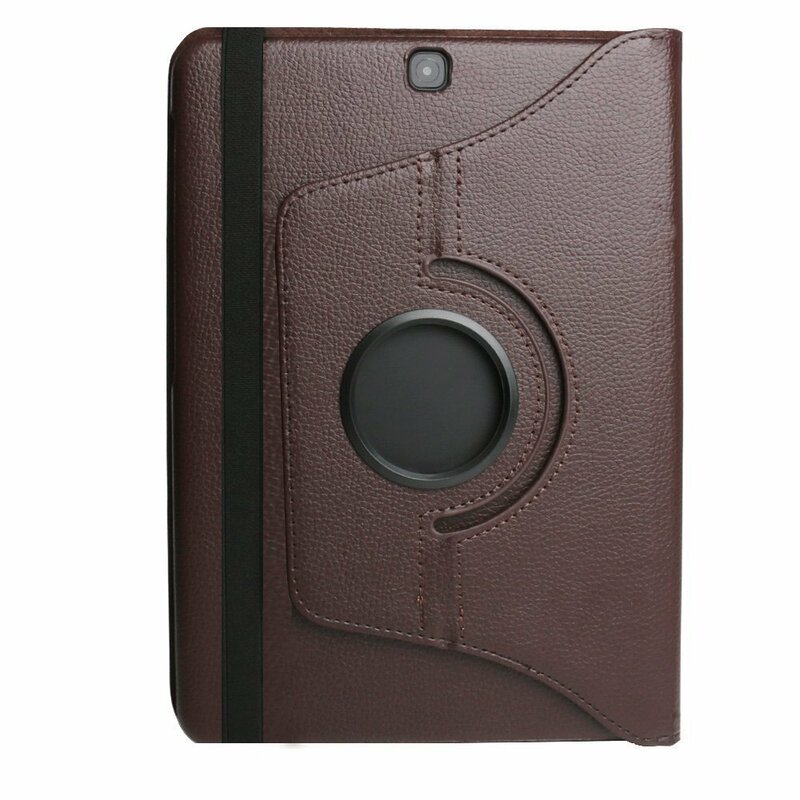 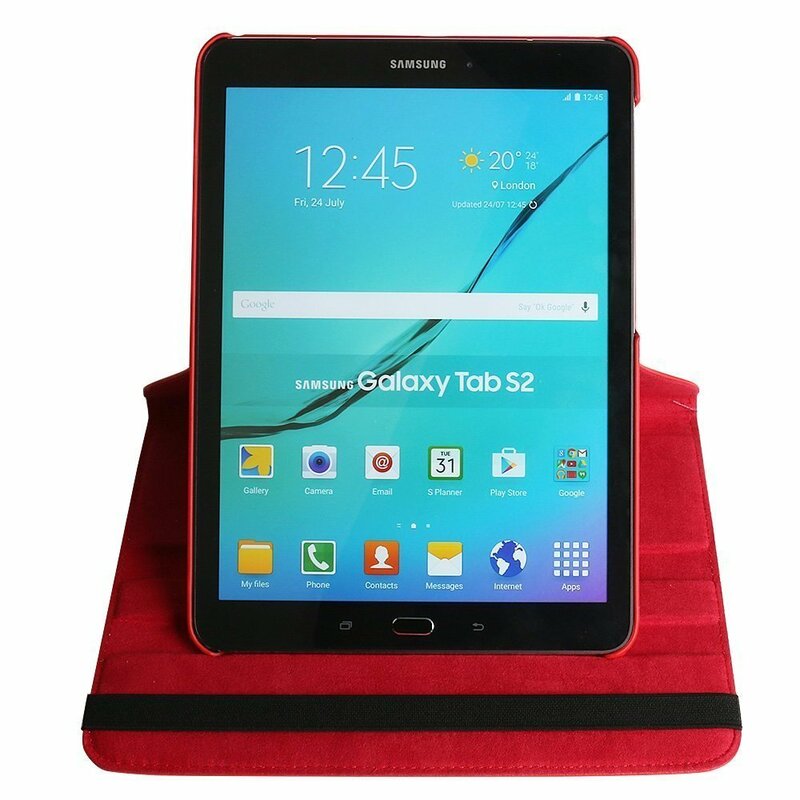 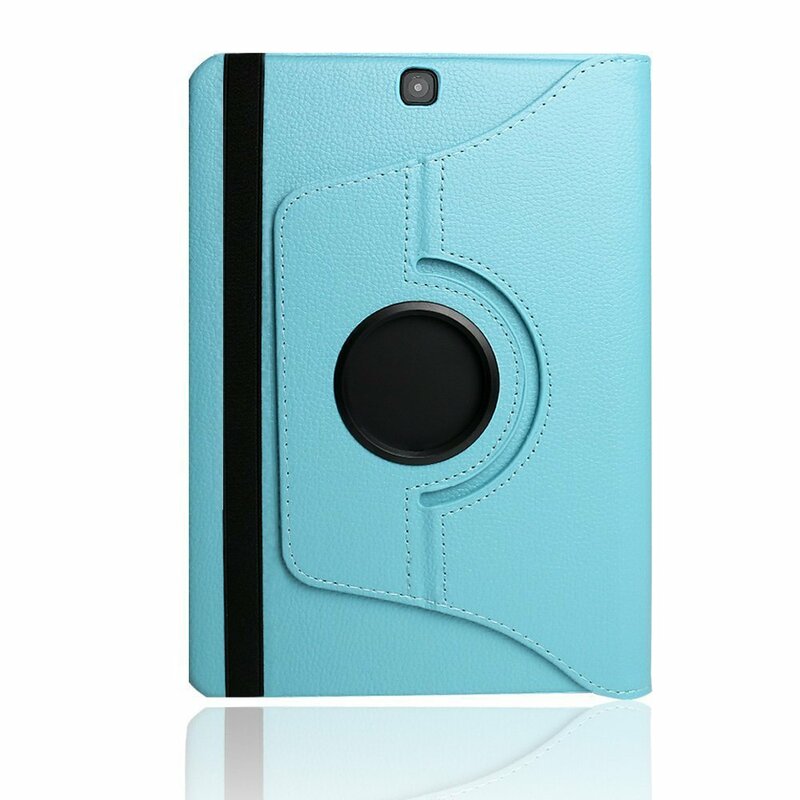 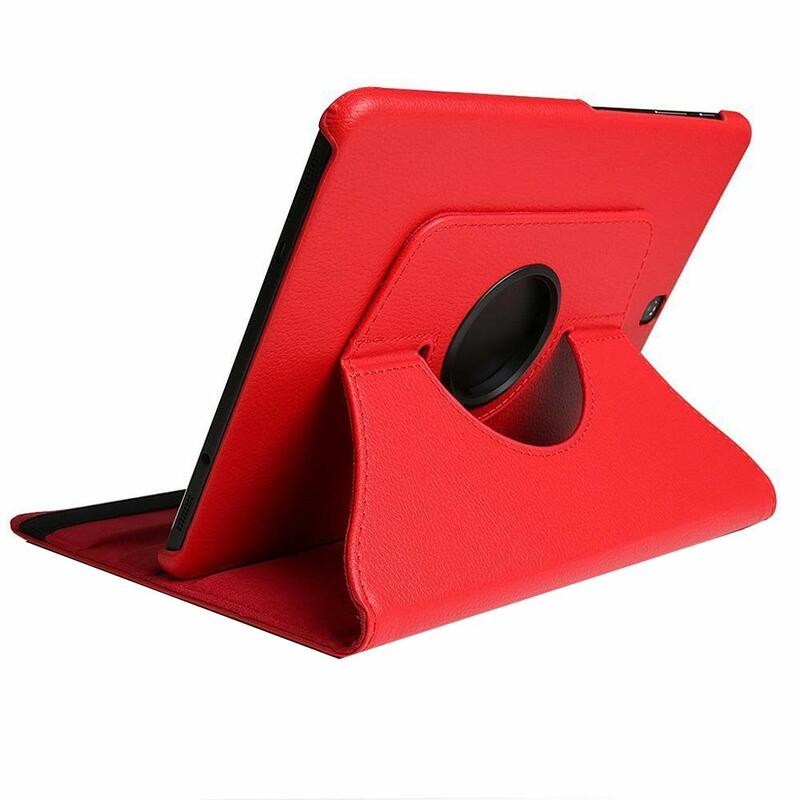 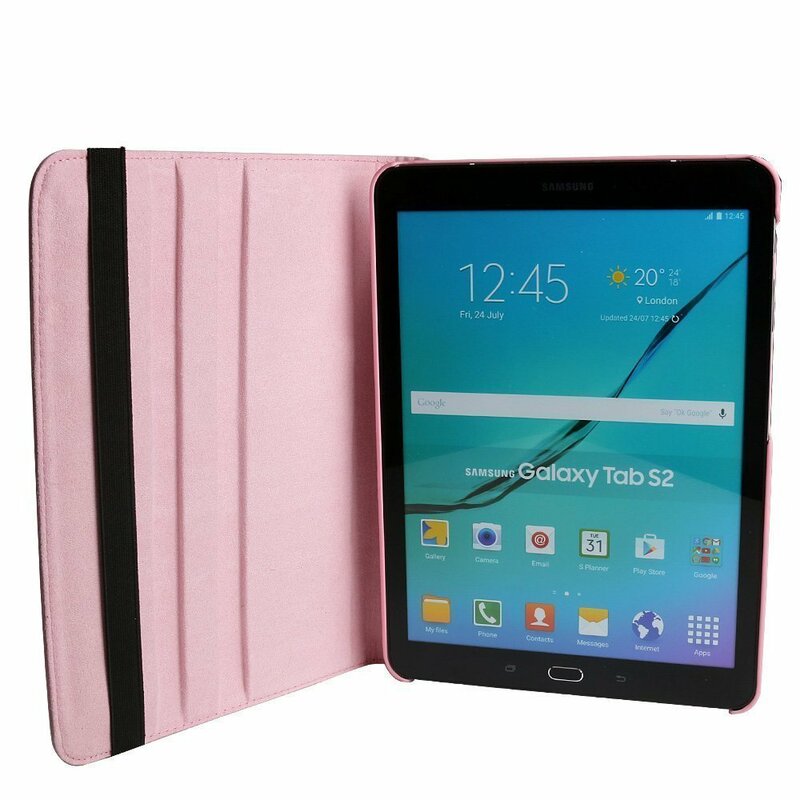 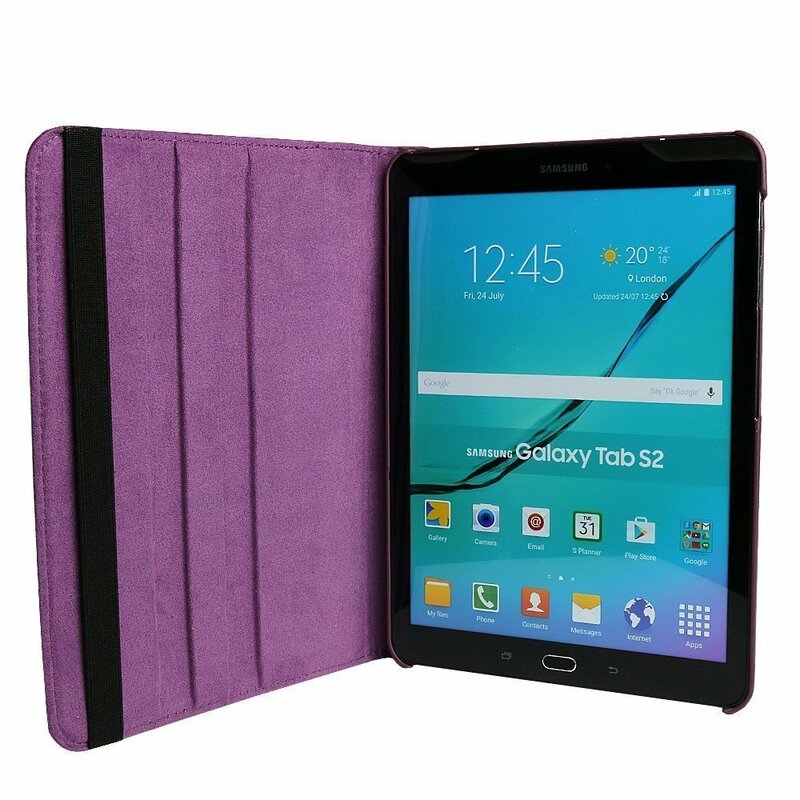 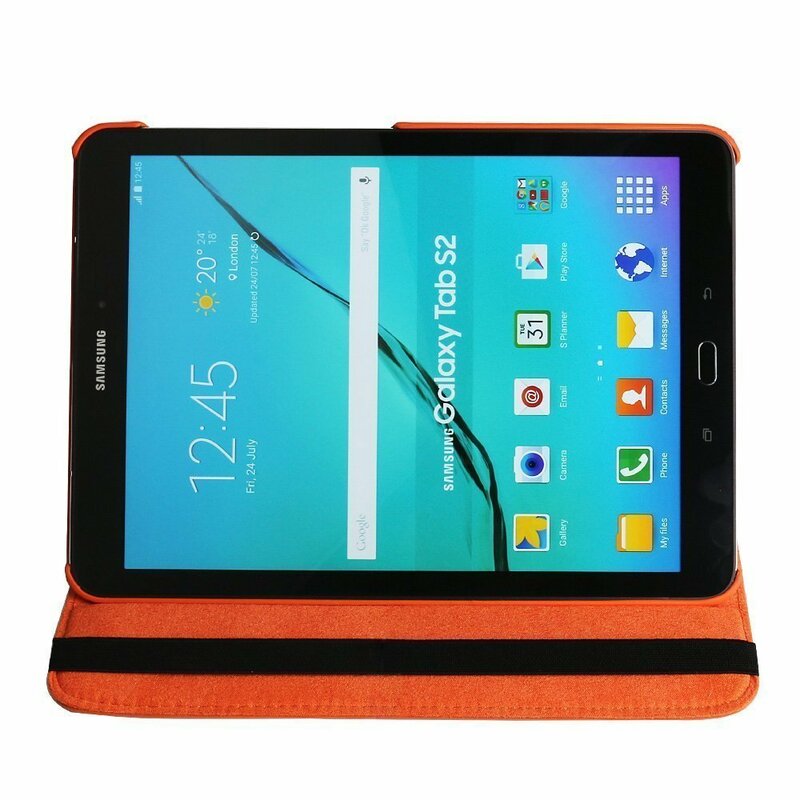 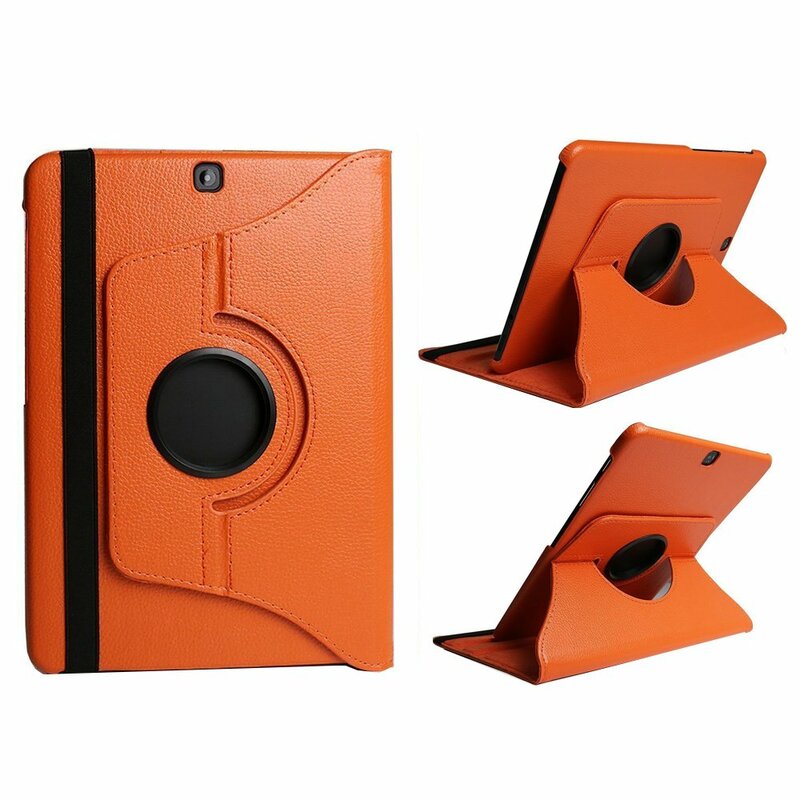 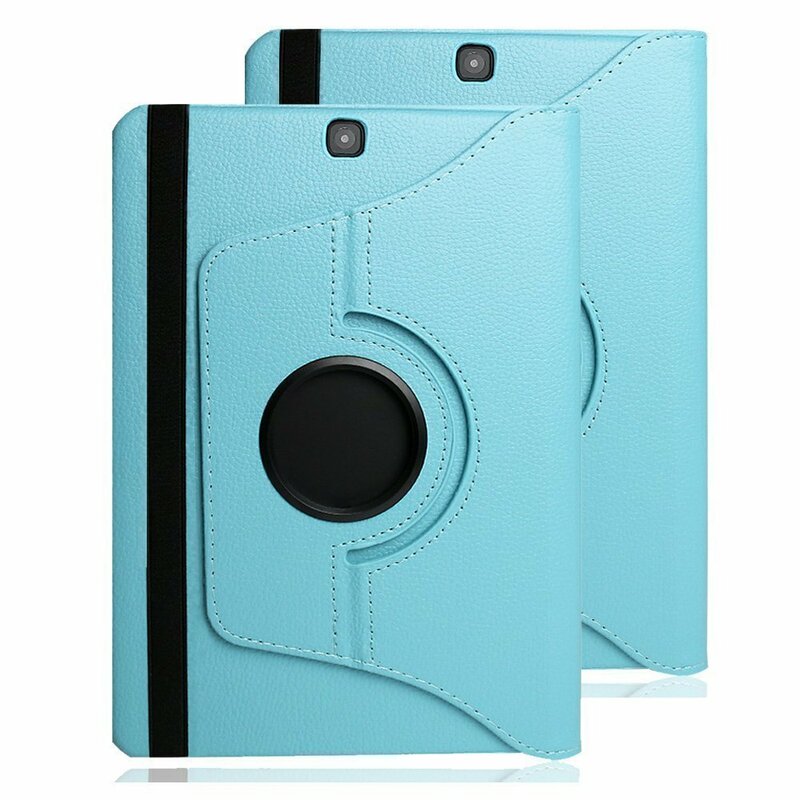 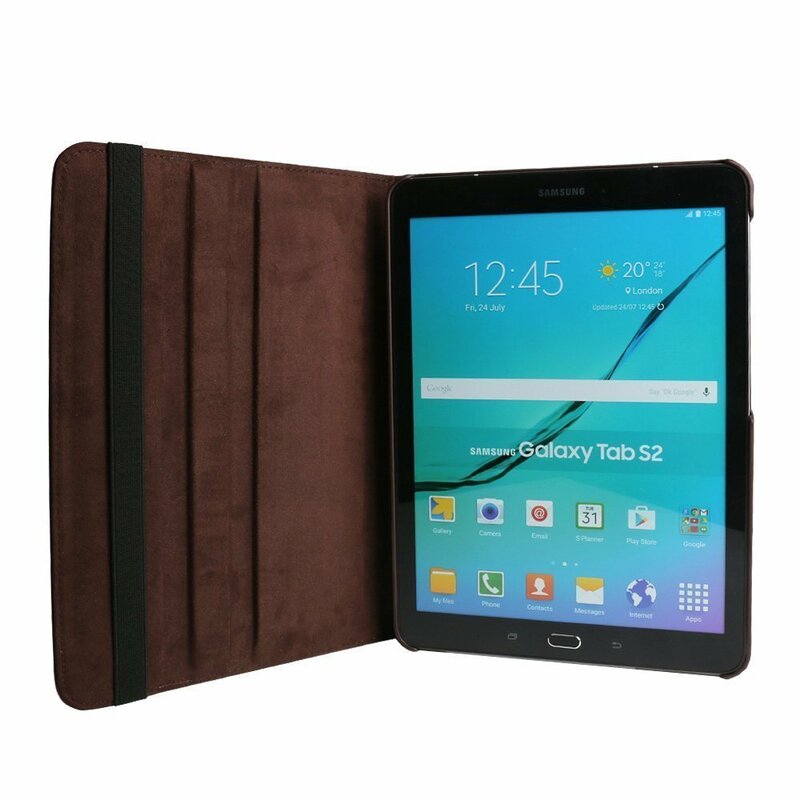 ❤[COMPATIBILITY] -This case ONLY fit for Samsung Galaxy Tab S2 8.0(SM-T710/SM-T715).Not fit for other Samsung Tablet .Kindly check your Tablet Model before purchase. 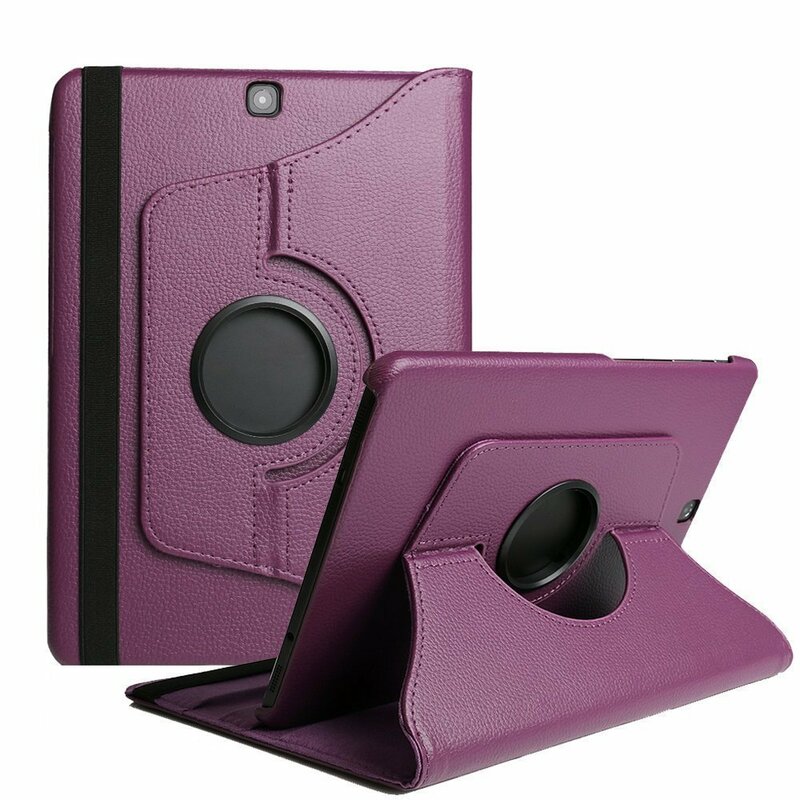 ❤[360 DEGREE ROTATING] - Unique Flexible Rotates 360 degrees in the case ,which bring you into the ultimate using experience in multiple landscape and portrait viewing stand angles. 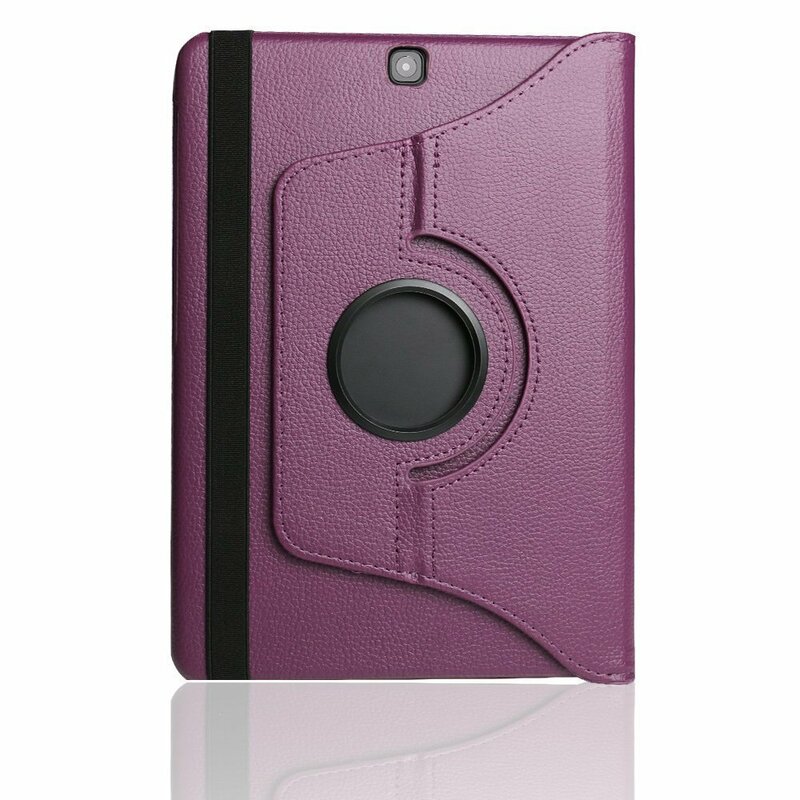 ❤[HIGH QUALITY MATERIAL] - Premium PU leather exterior and Non-slip interior to offer great protection against daily use. 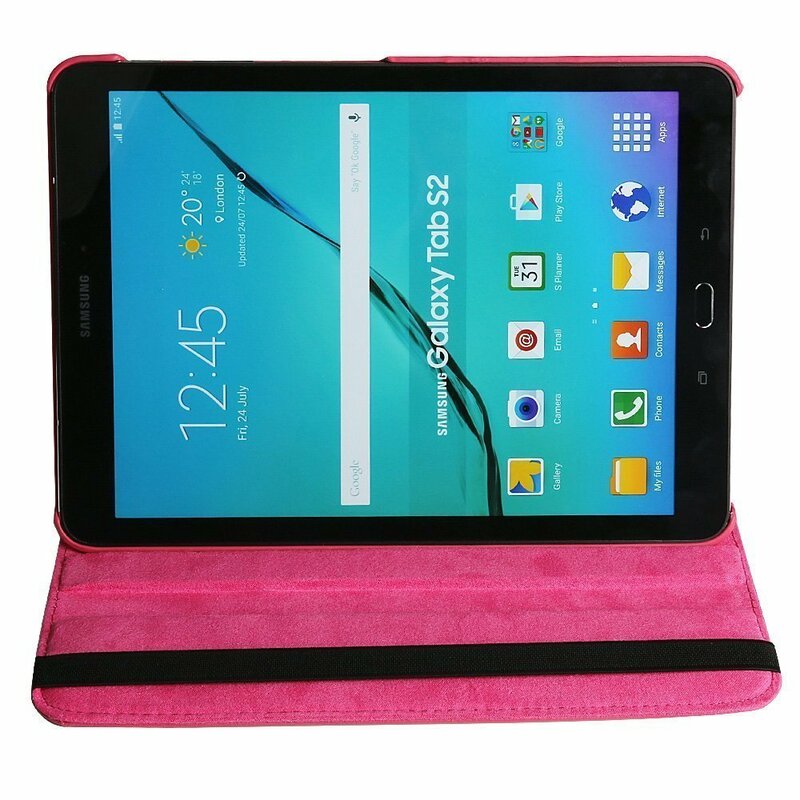 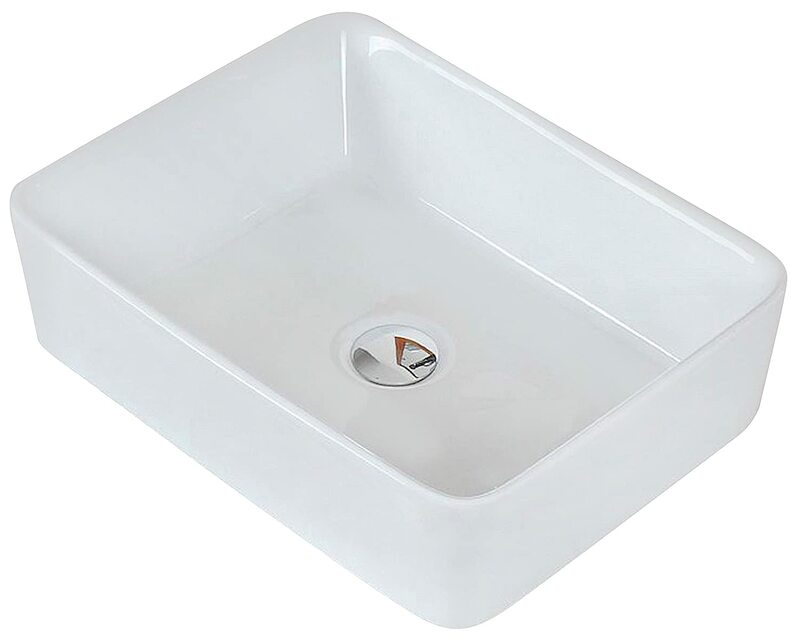 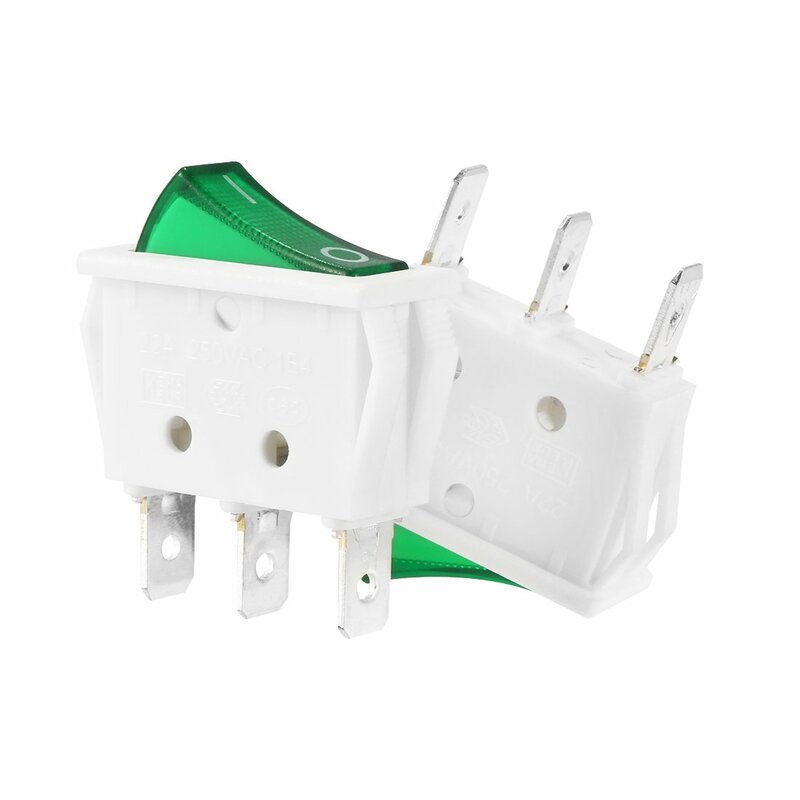 perfectly protects the device against scratches, shocks, dusts or any other daily damages. 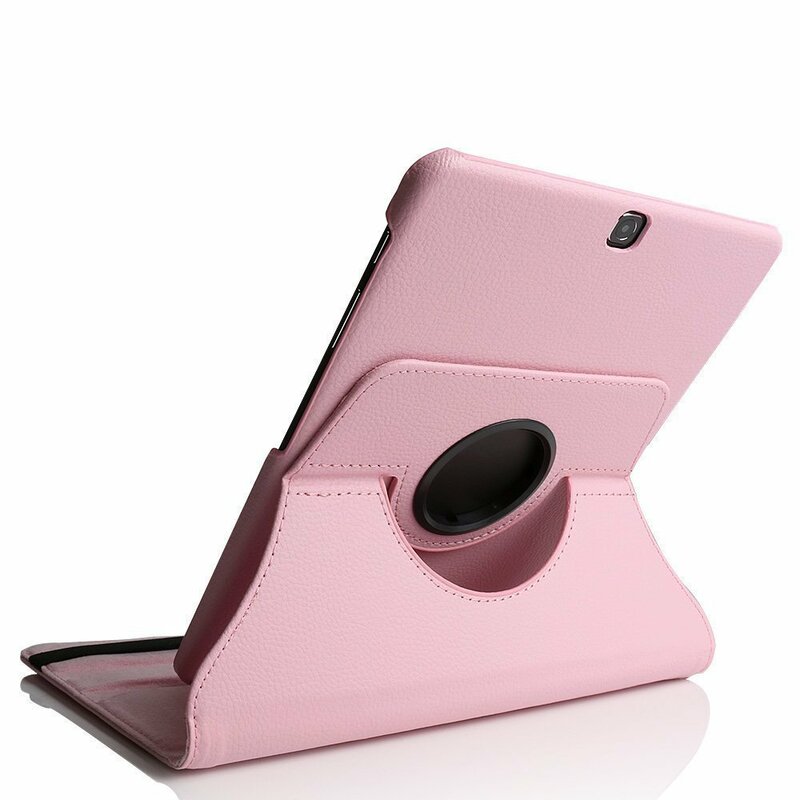 ❤[LIGHTWEIGH TABLET CASE] - Lightweight case ,can convenient to take anywhere you go. 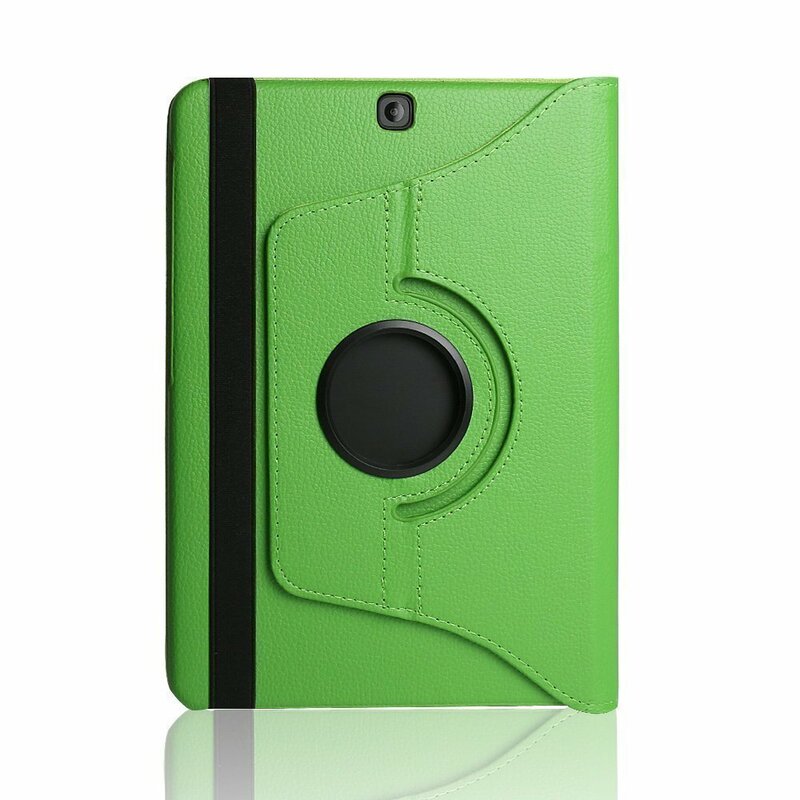 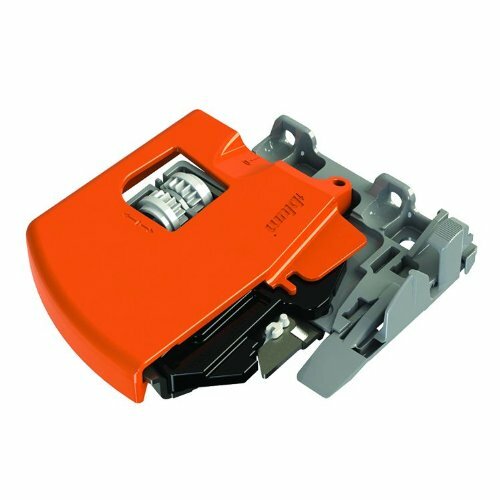 ❤[PRECISE CUTOUT] - Solid construction but no bulky,precises cutout full access to all buttons ,ports, sensors, speakers & camera. 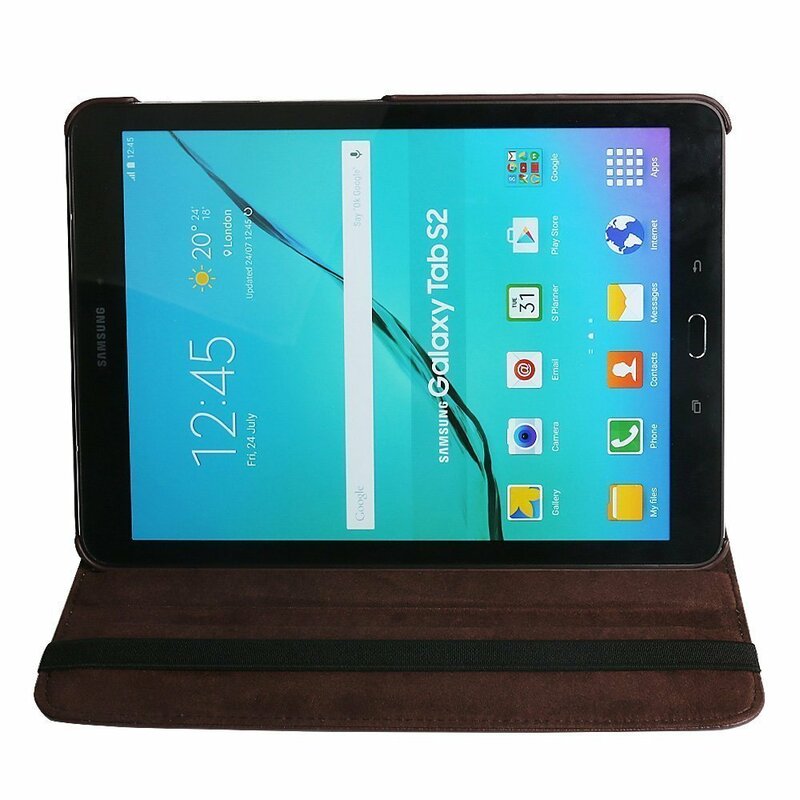 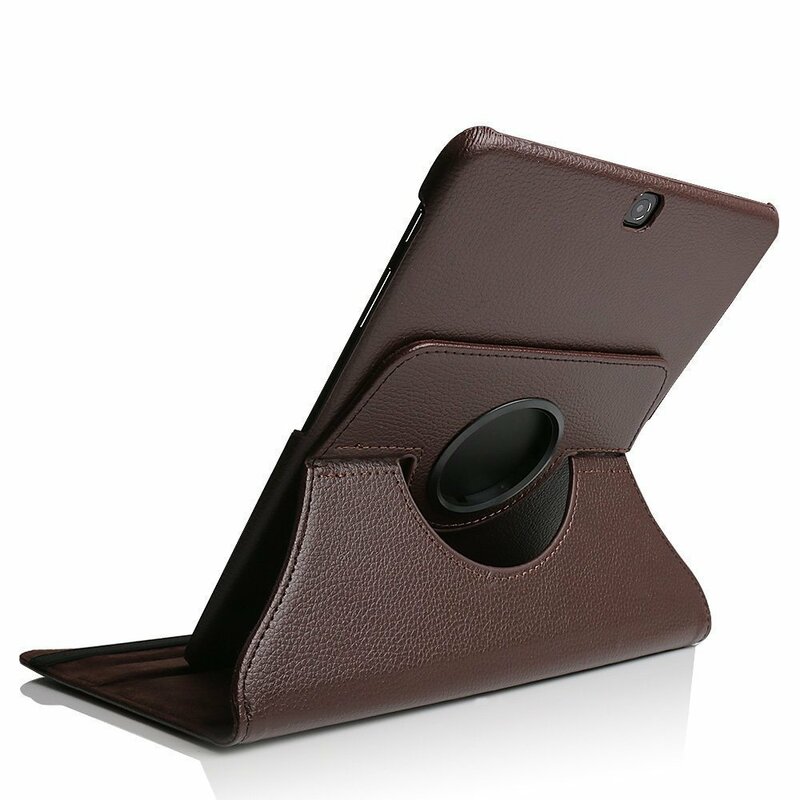 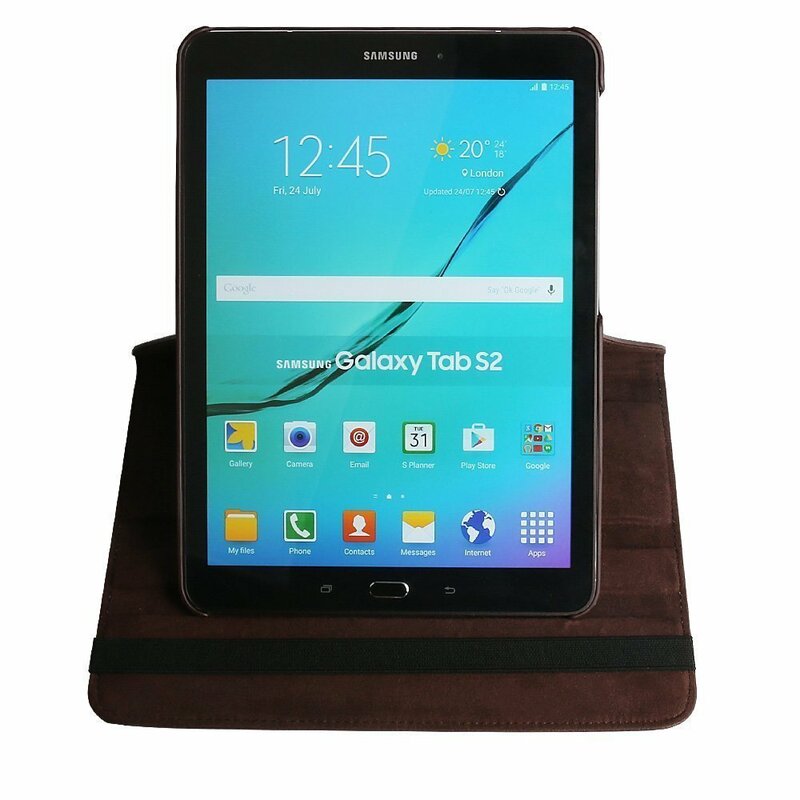 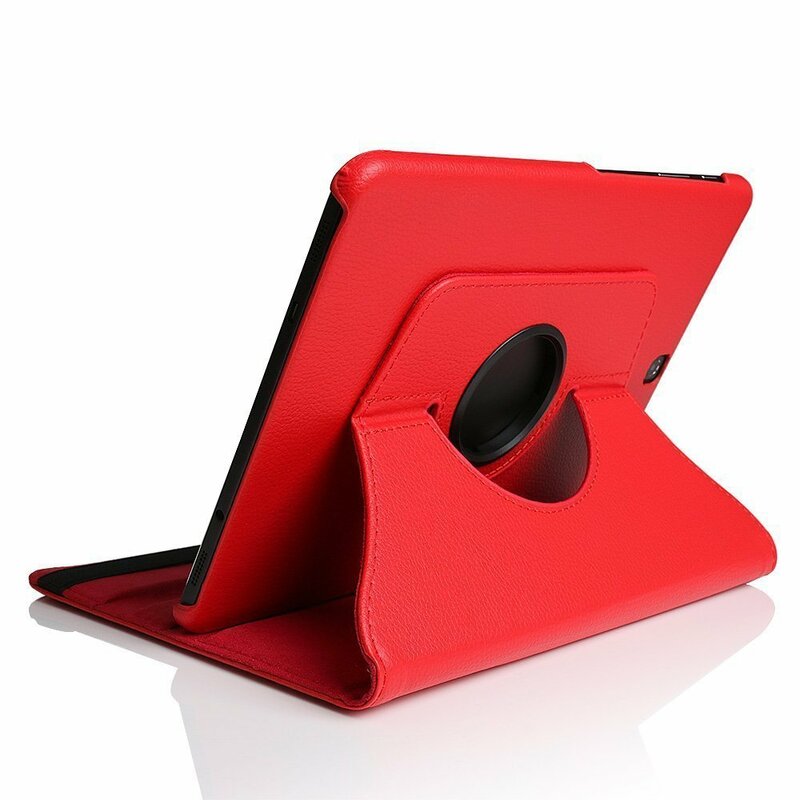 Looking for a High-quality tablet case? 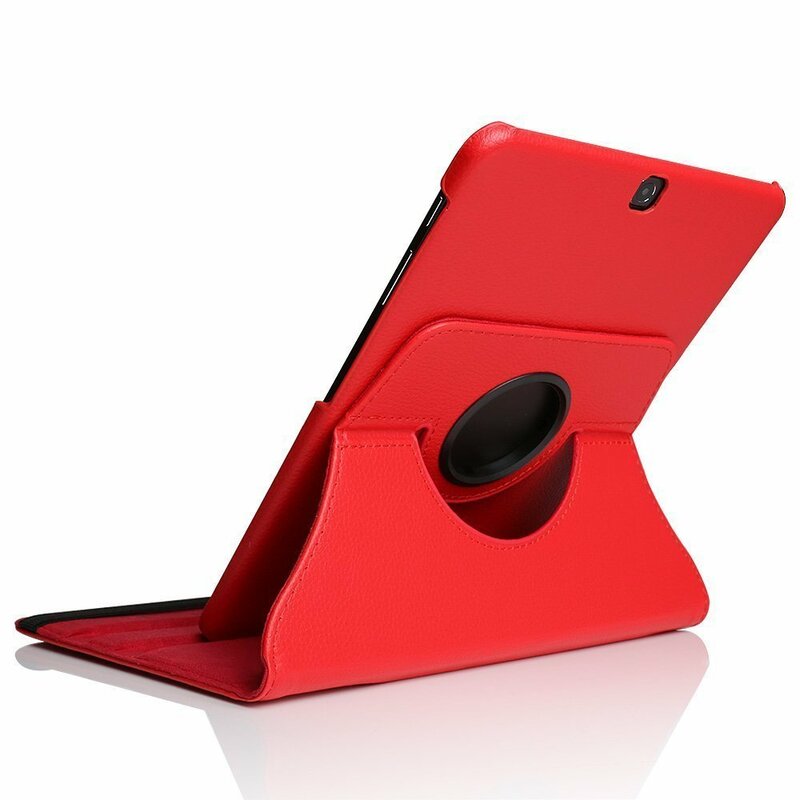 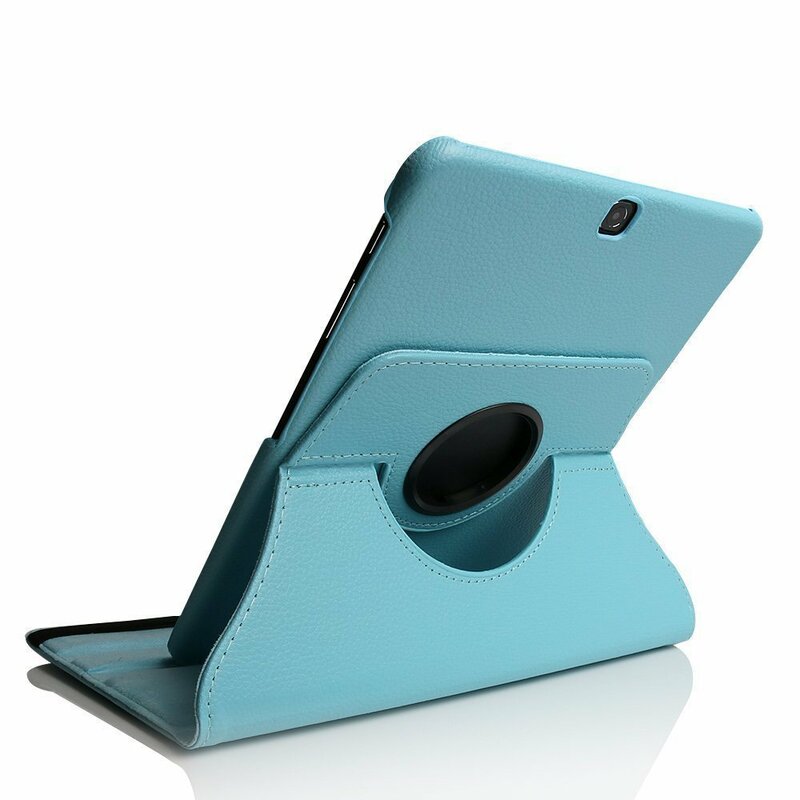 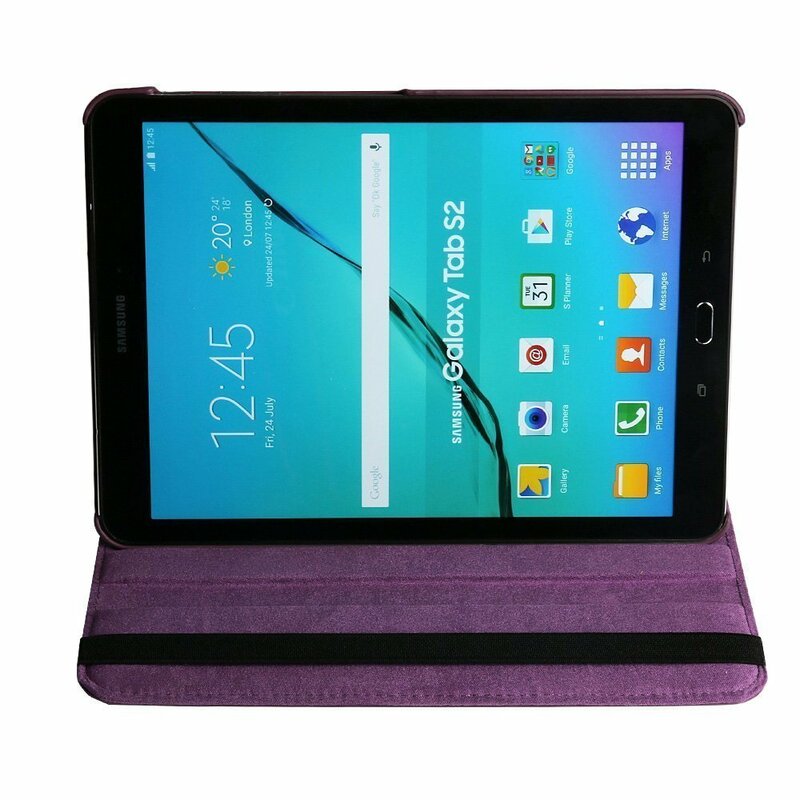 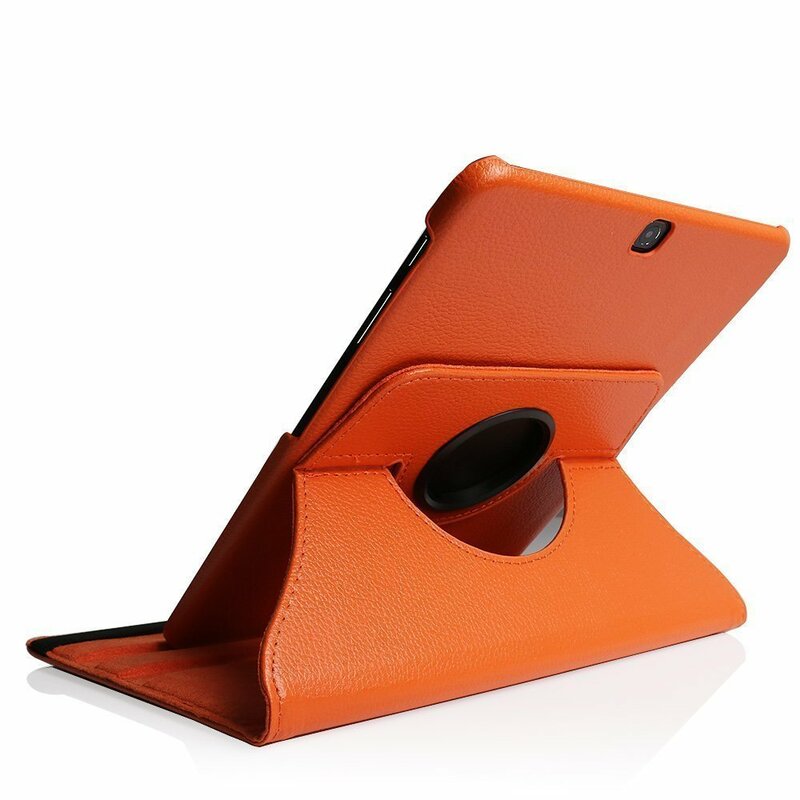 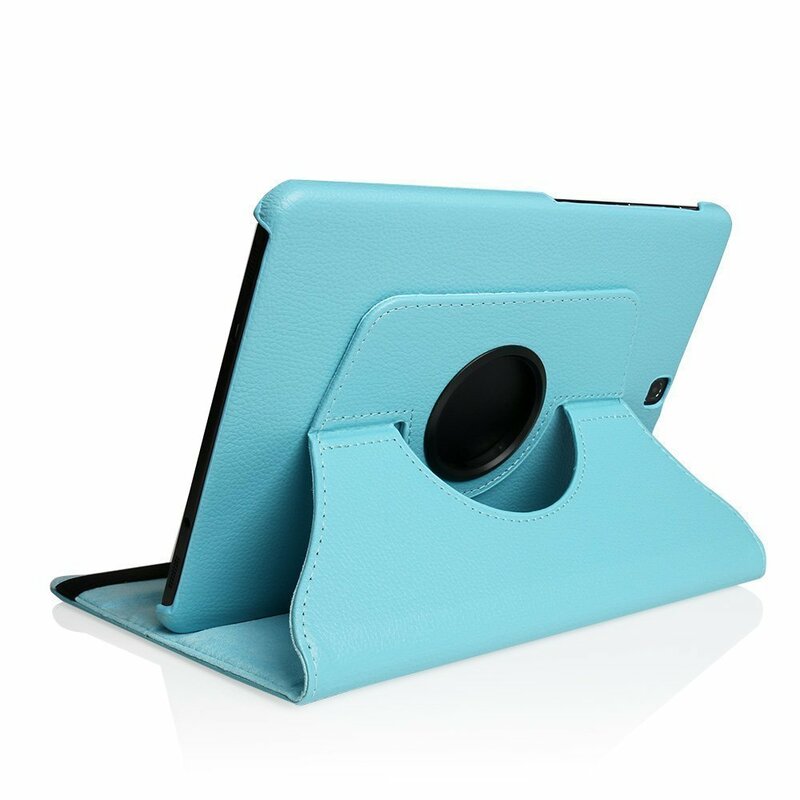 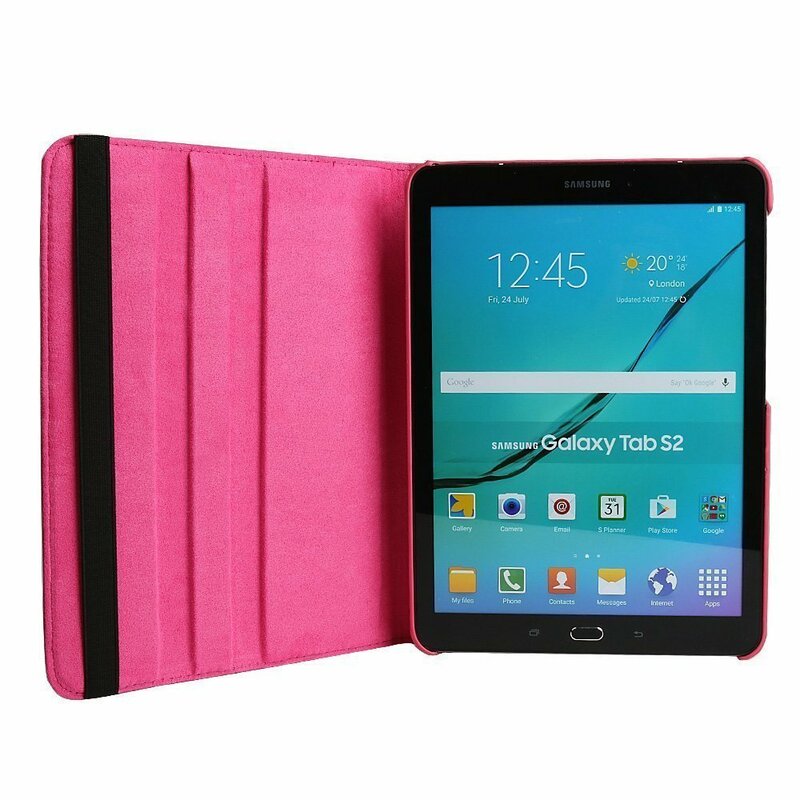 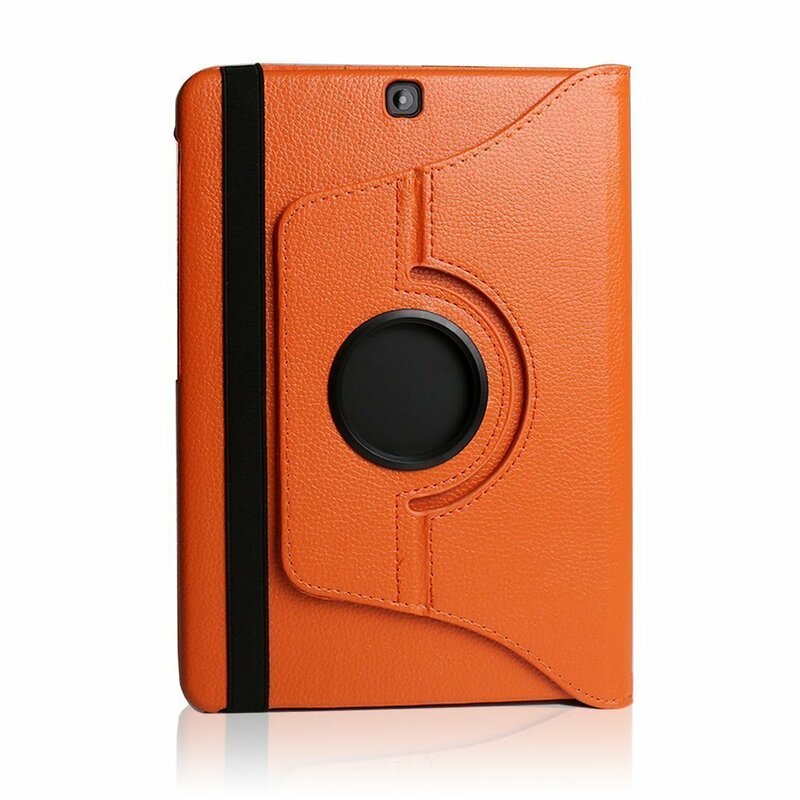 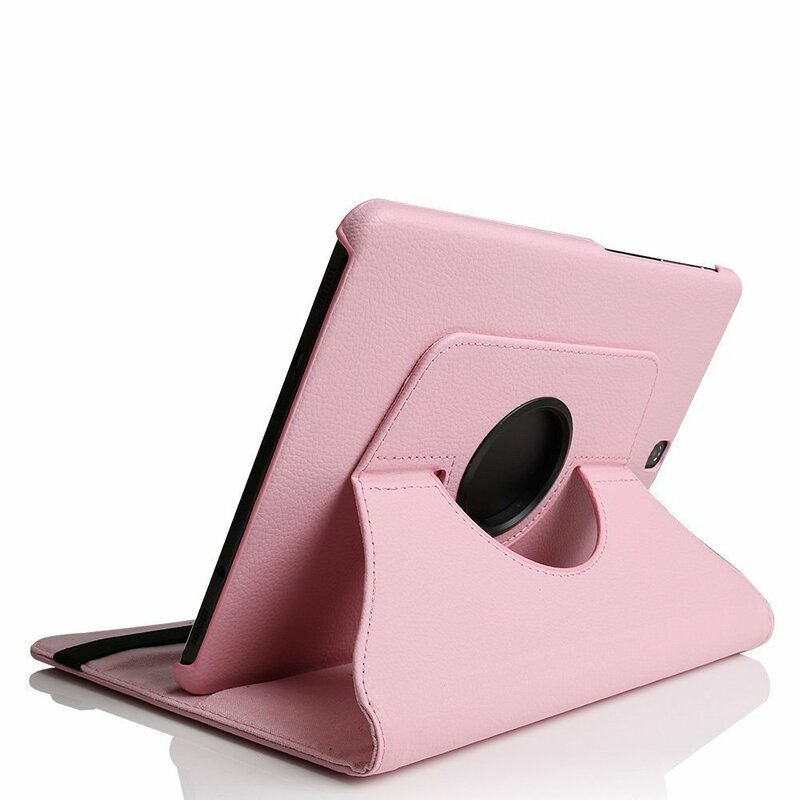 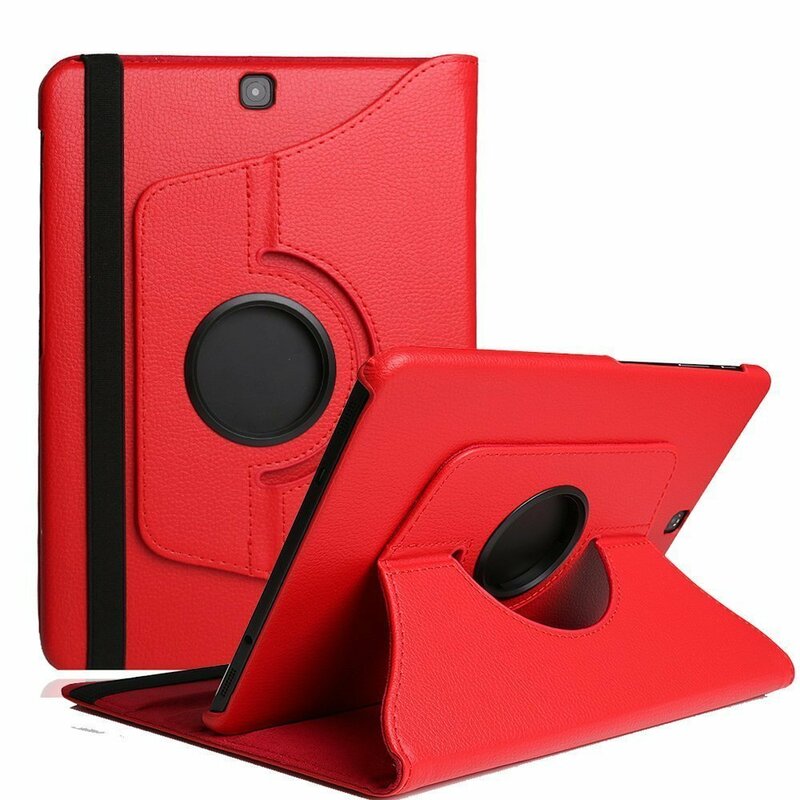 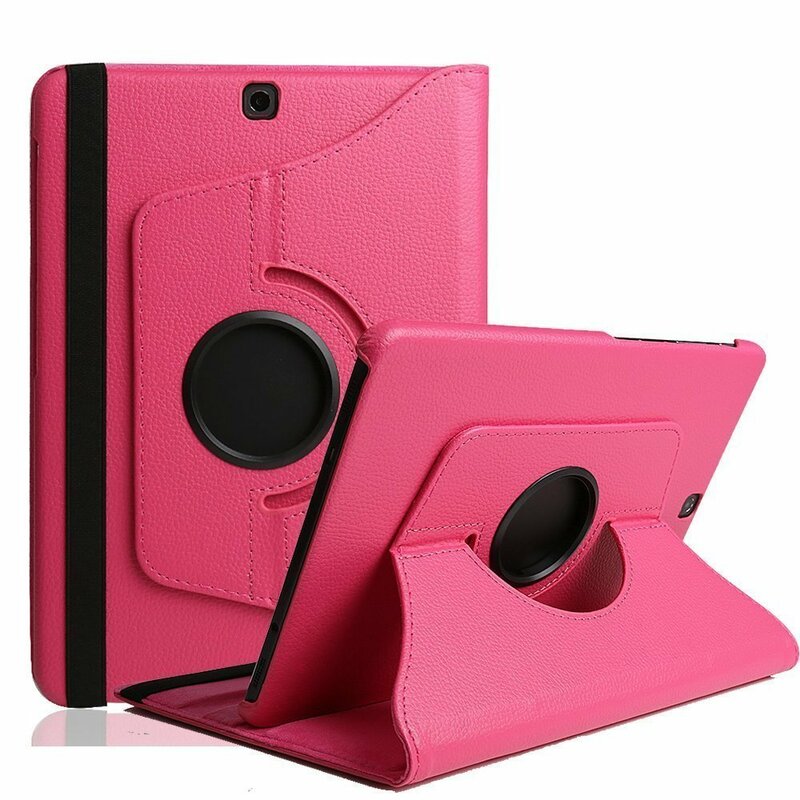 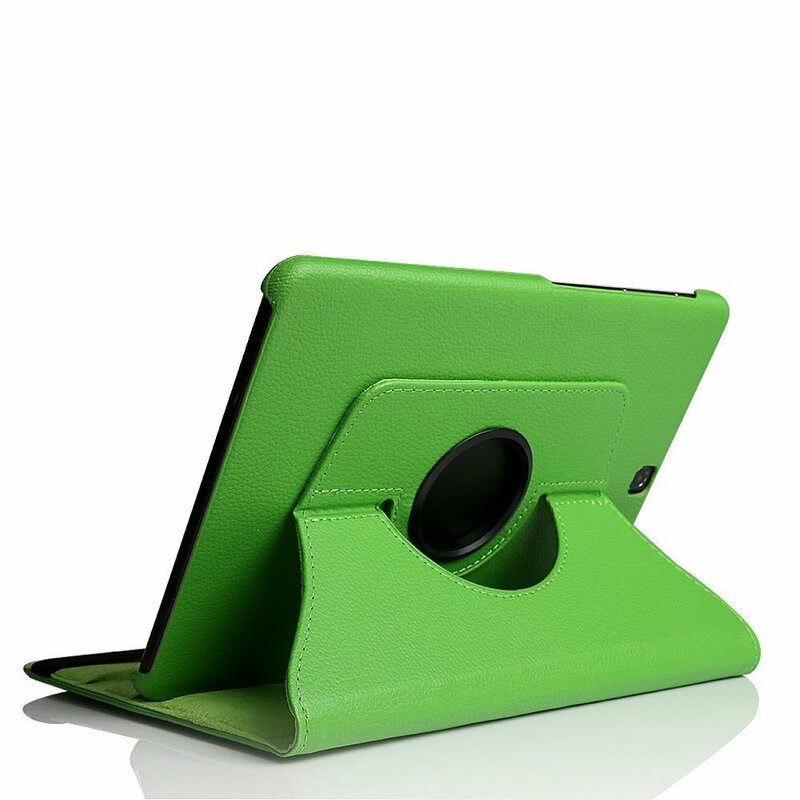 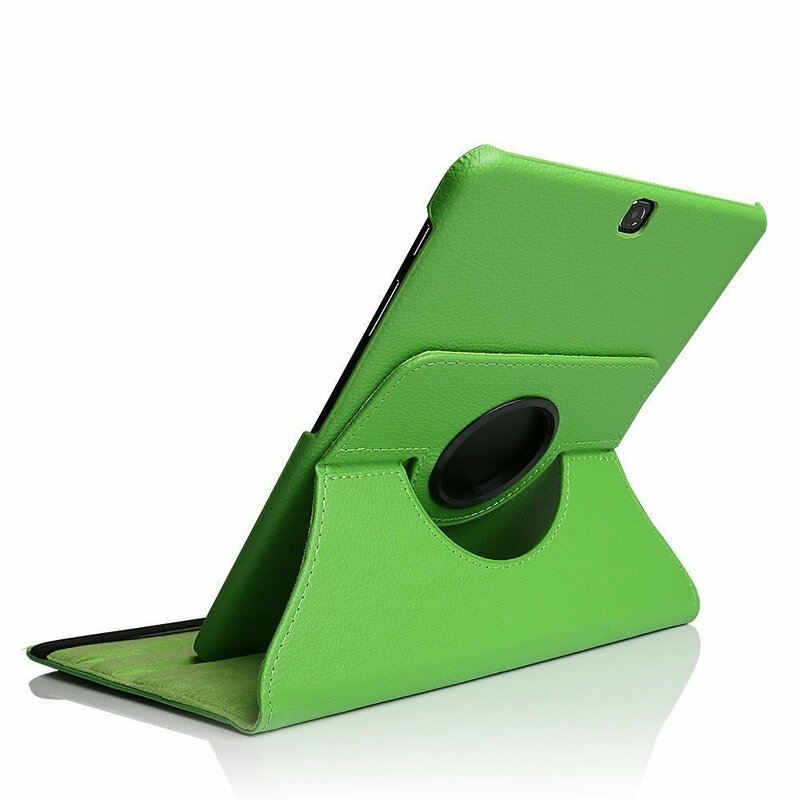 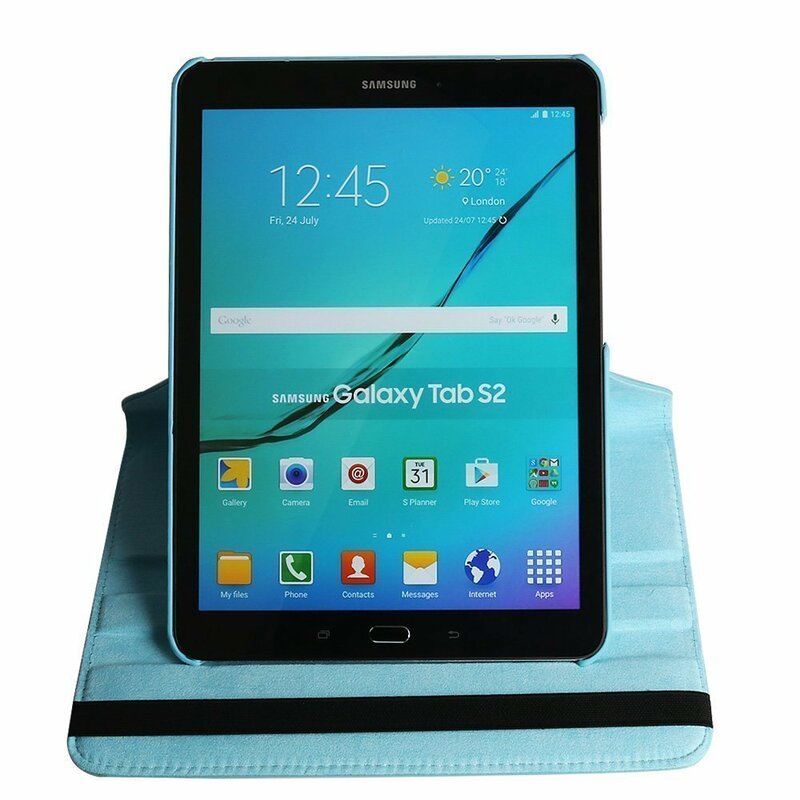 Just Try Jennyfly tablet Protective Case ! 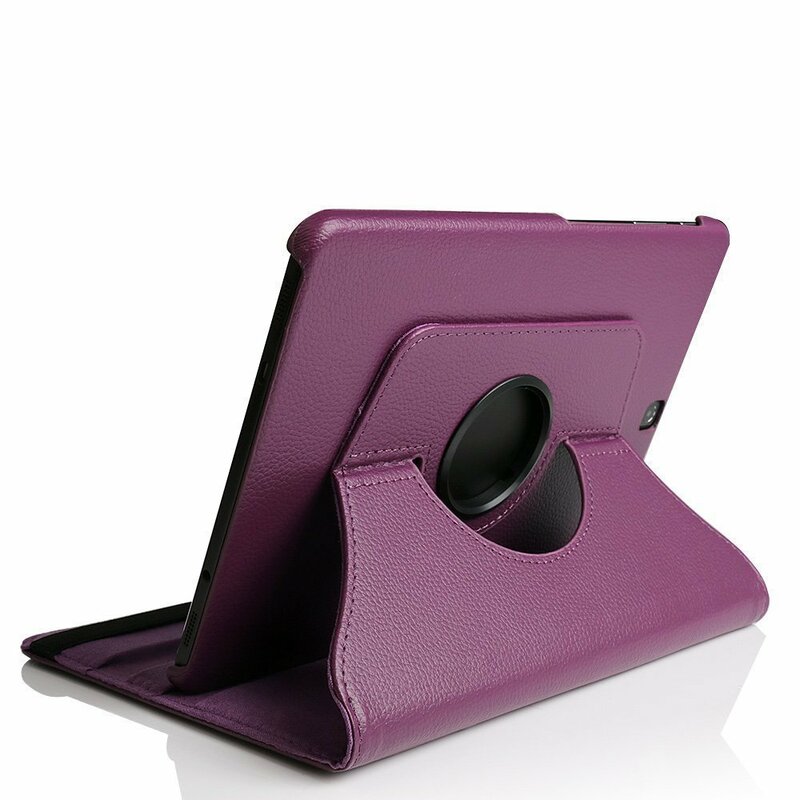 - Rotates 360 degrees in the case for flexible landscape and portrait viewing. 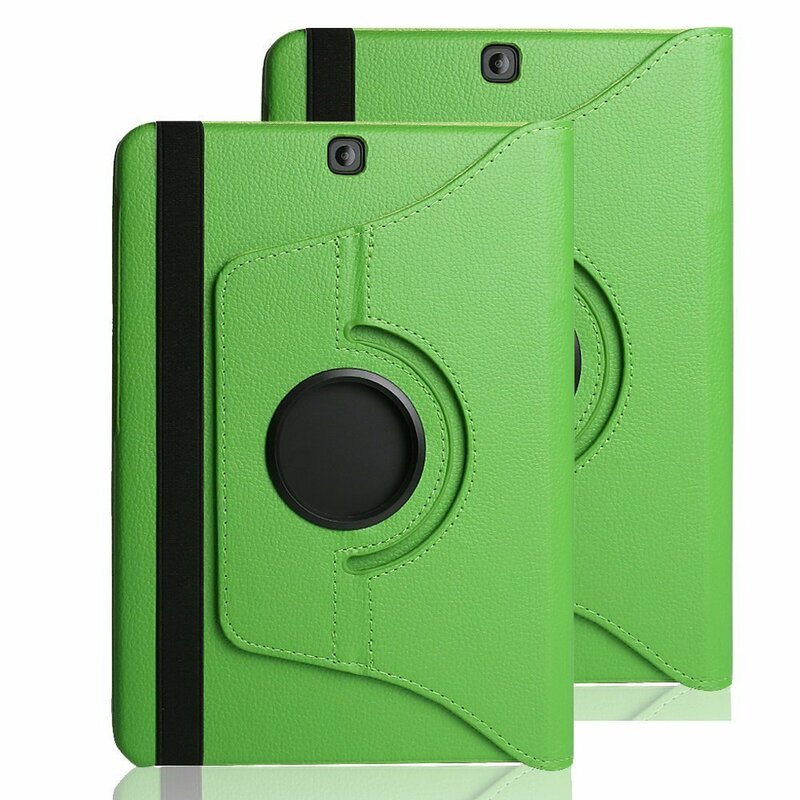 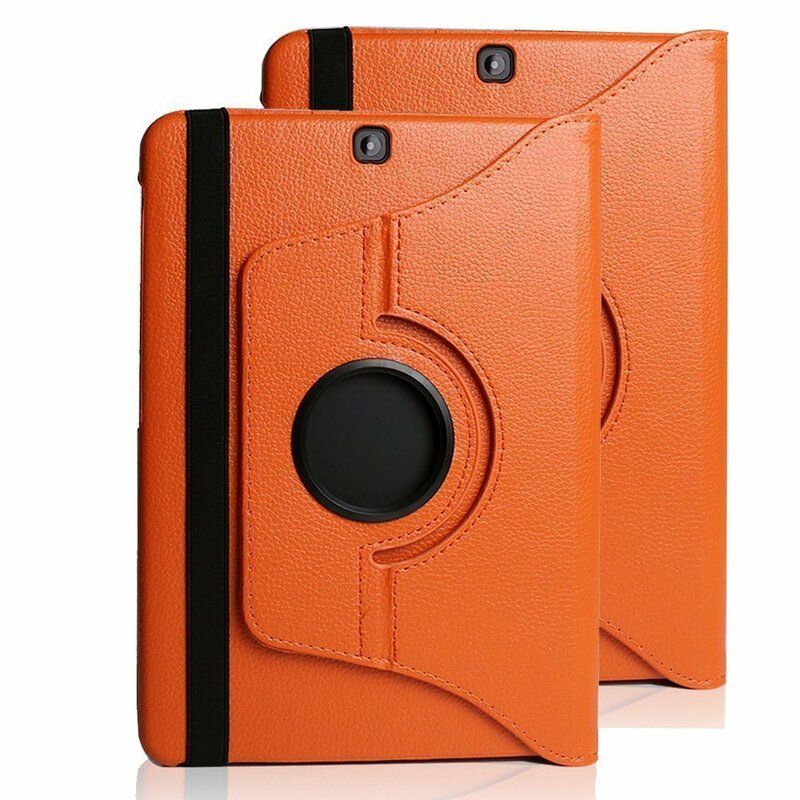 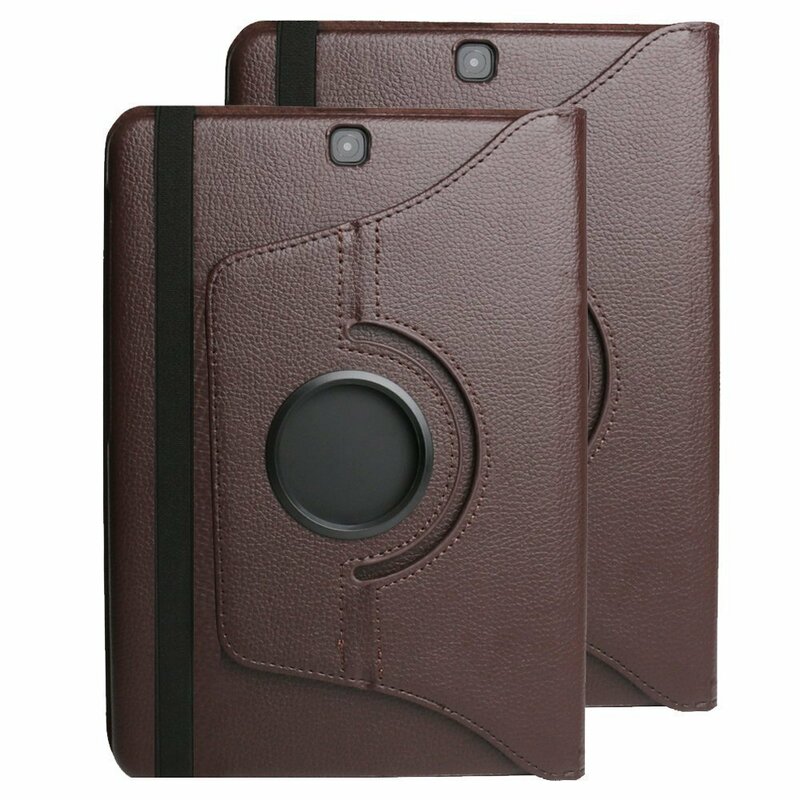 - Slim lightweight durable protective hardback with premium quality up leather. 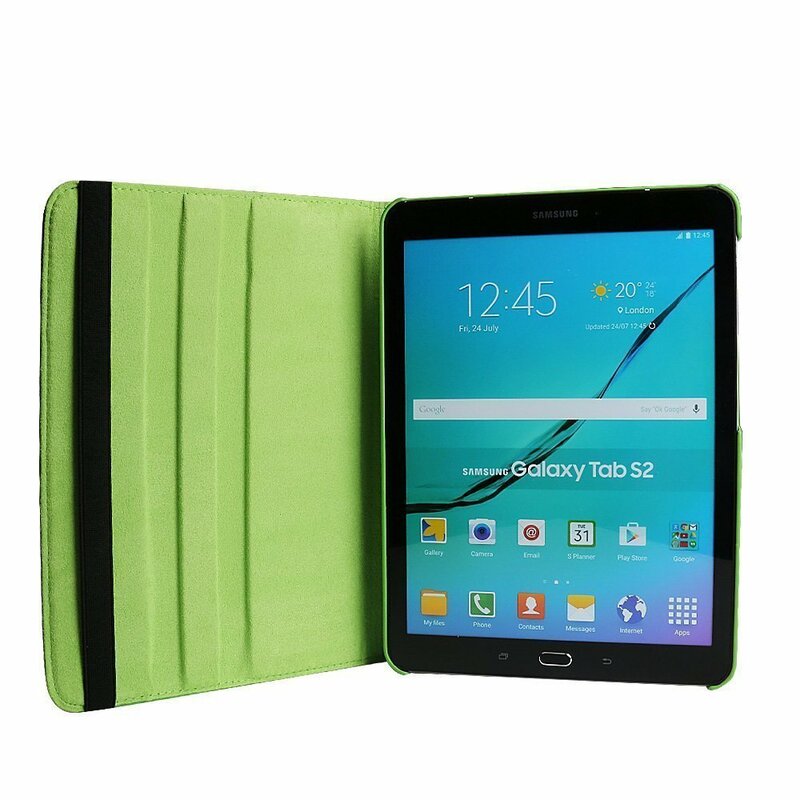 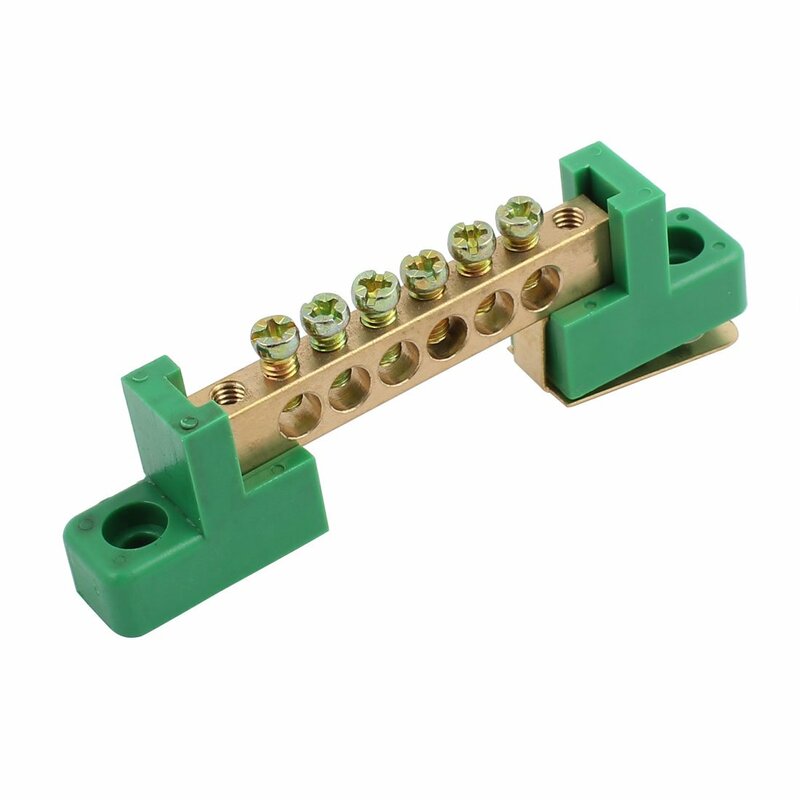 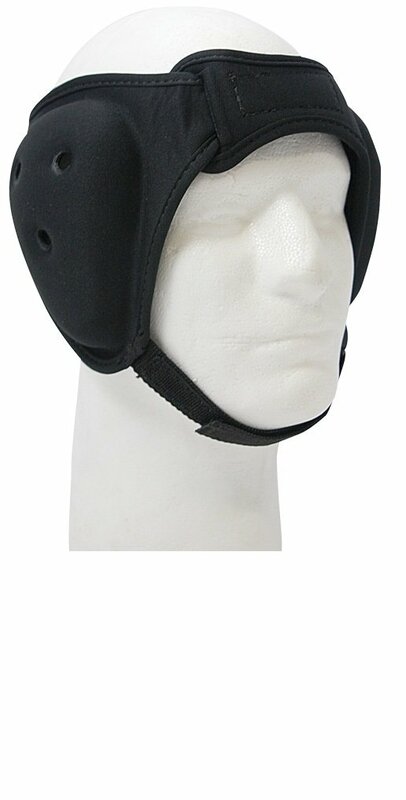 - Available in a variety of bright and Fun colors. 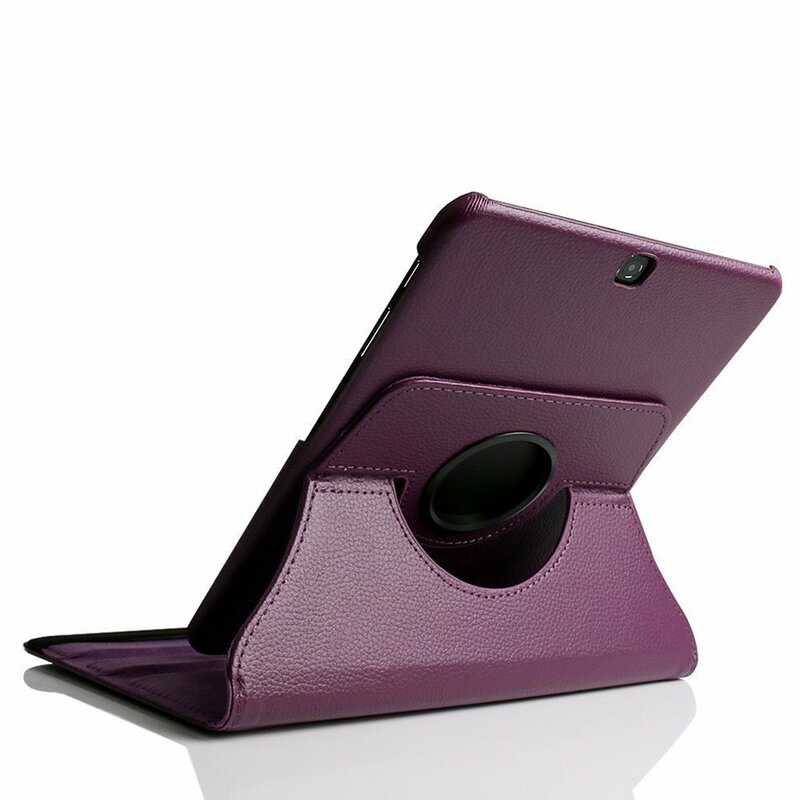 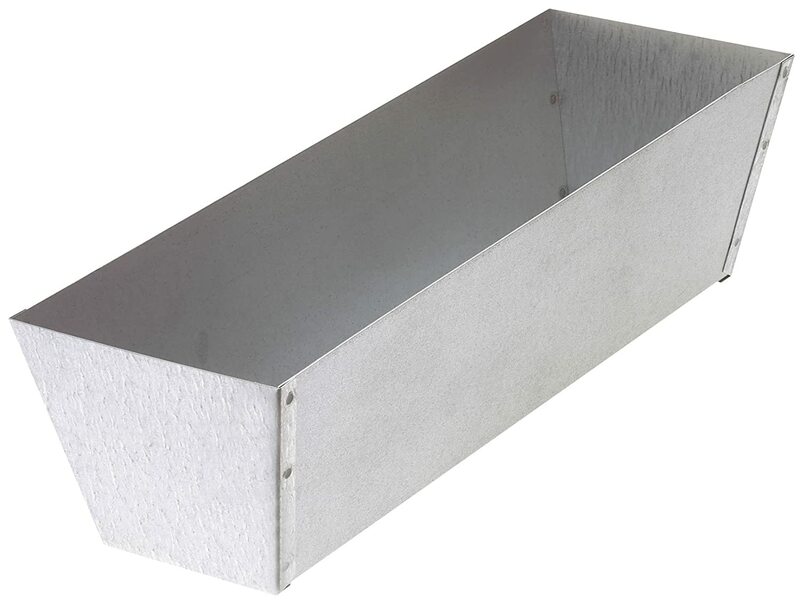 - Easily Using can hold cash and cards.